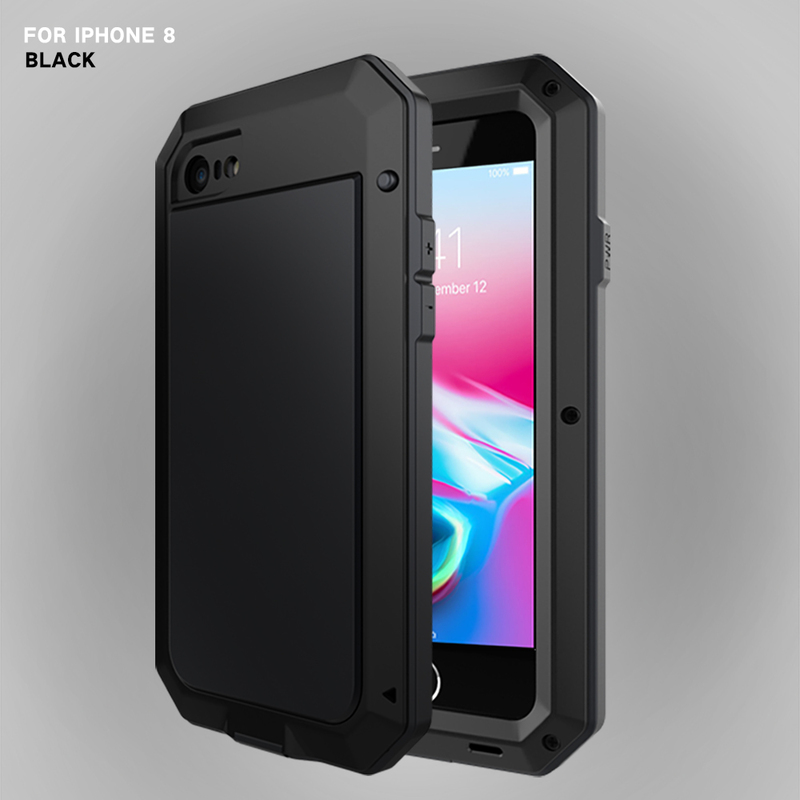 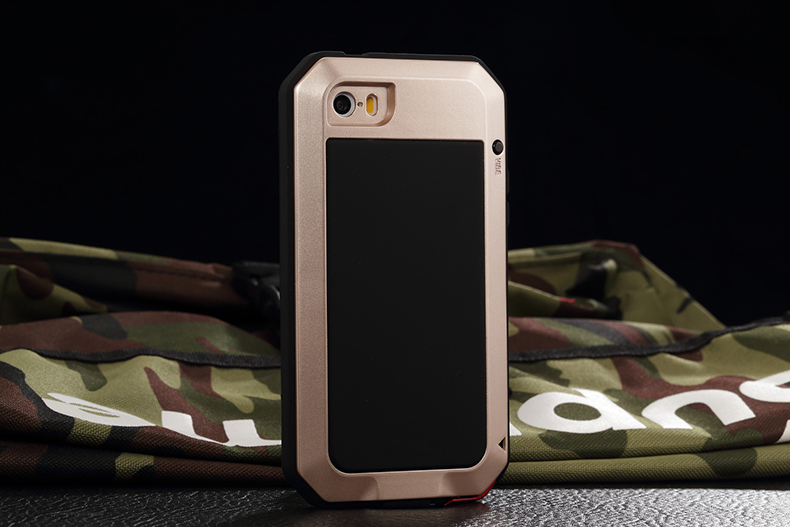 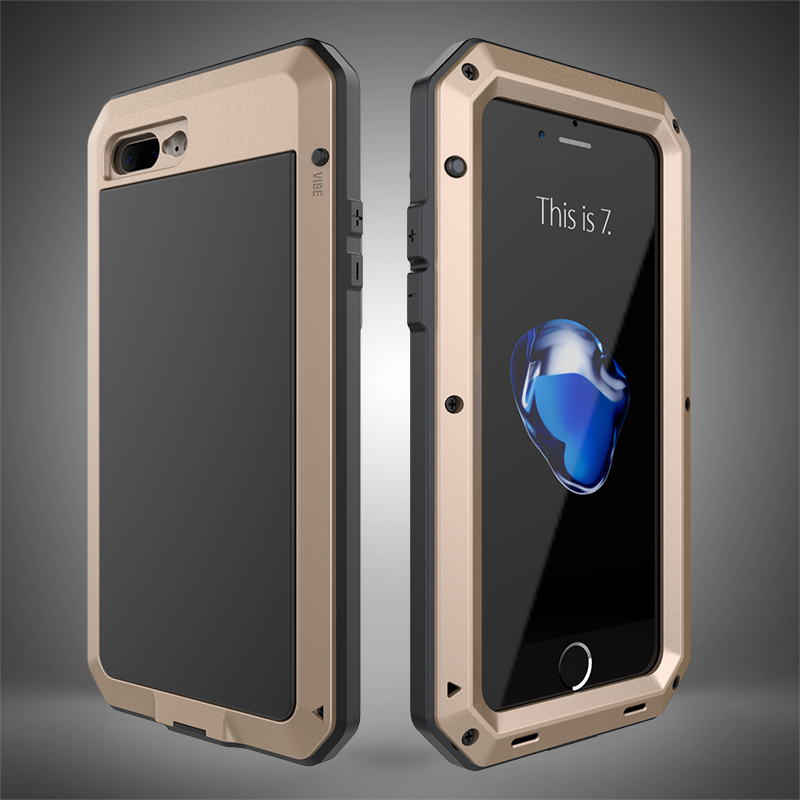 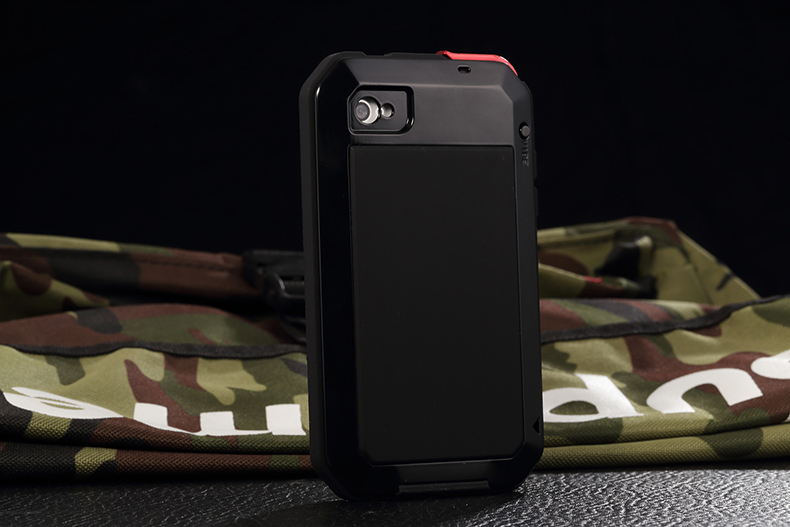 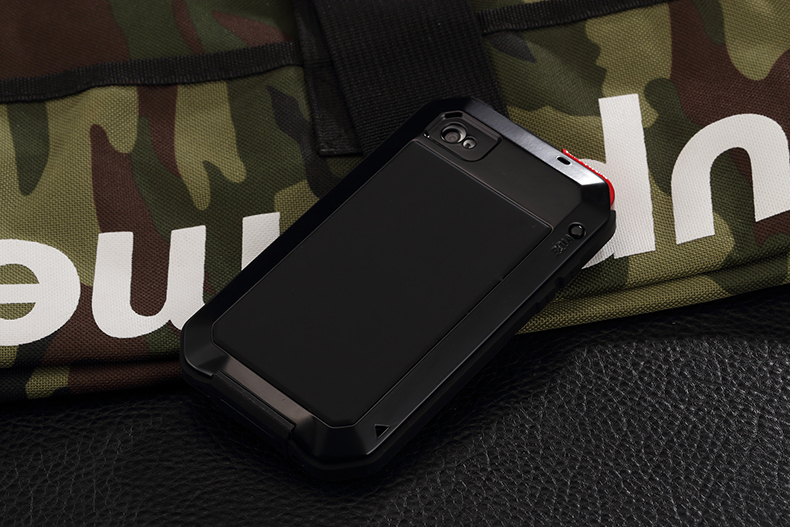 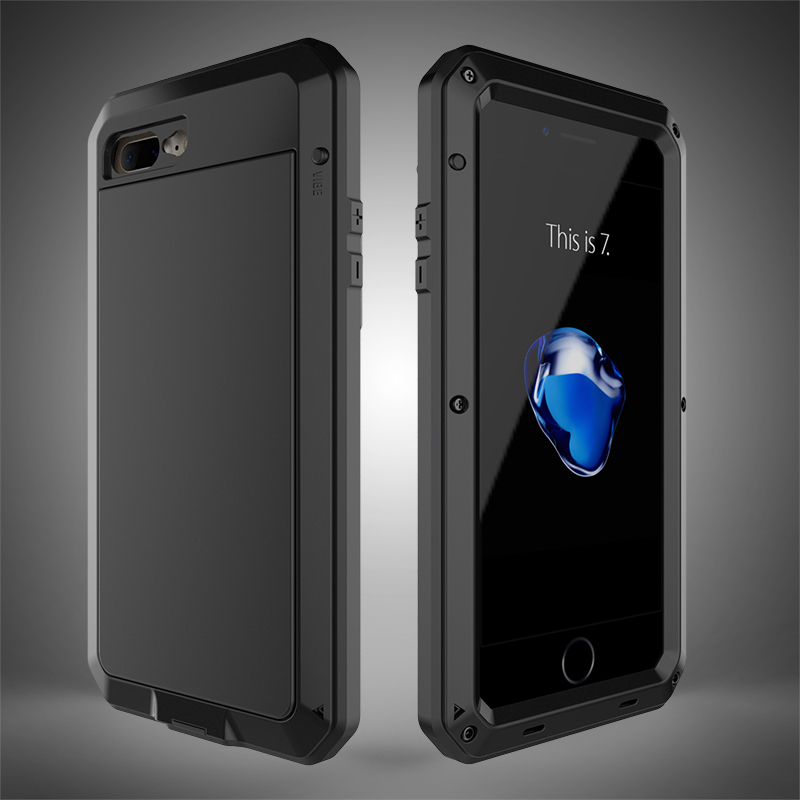 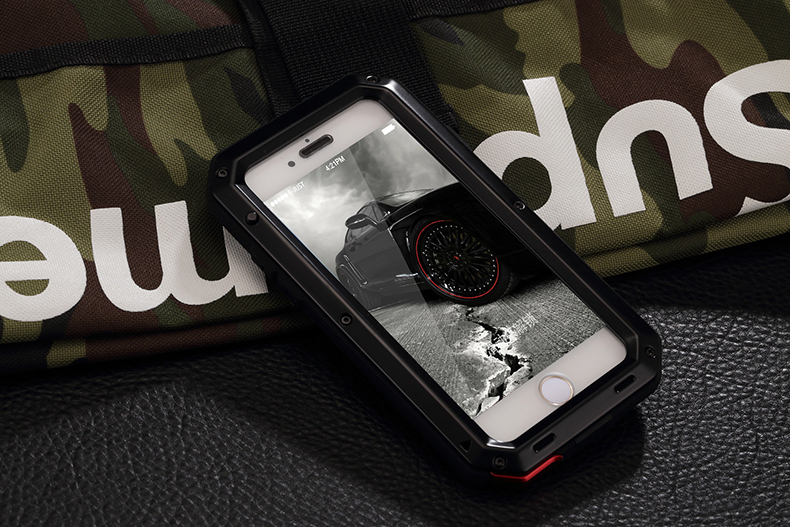 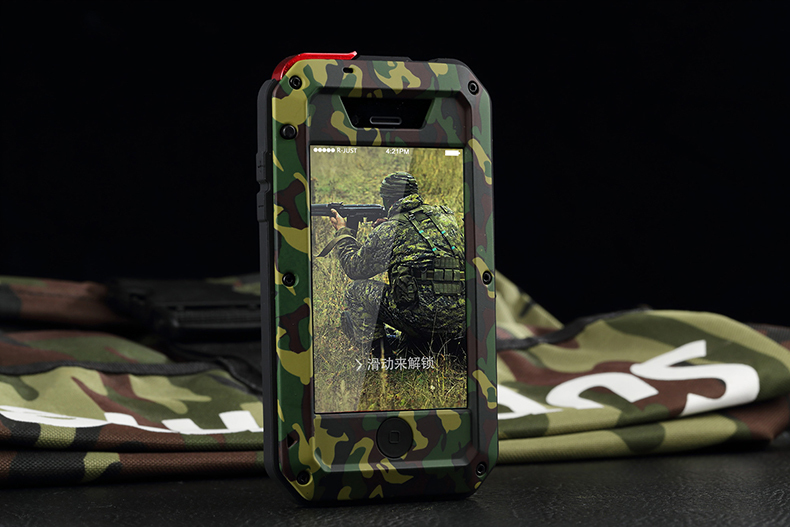 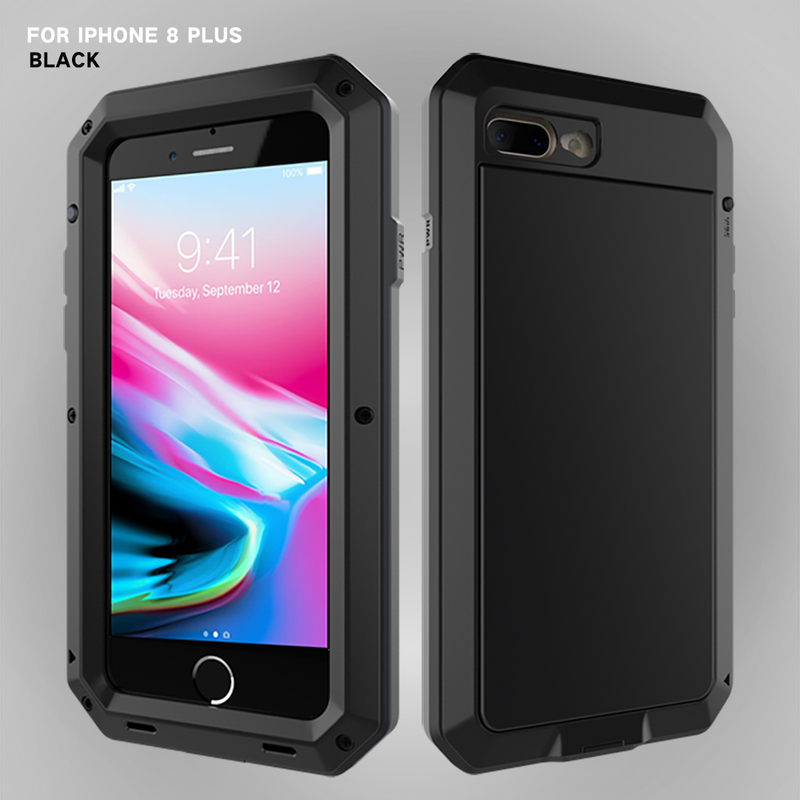 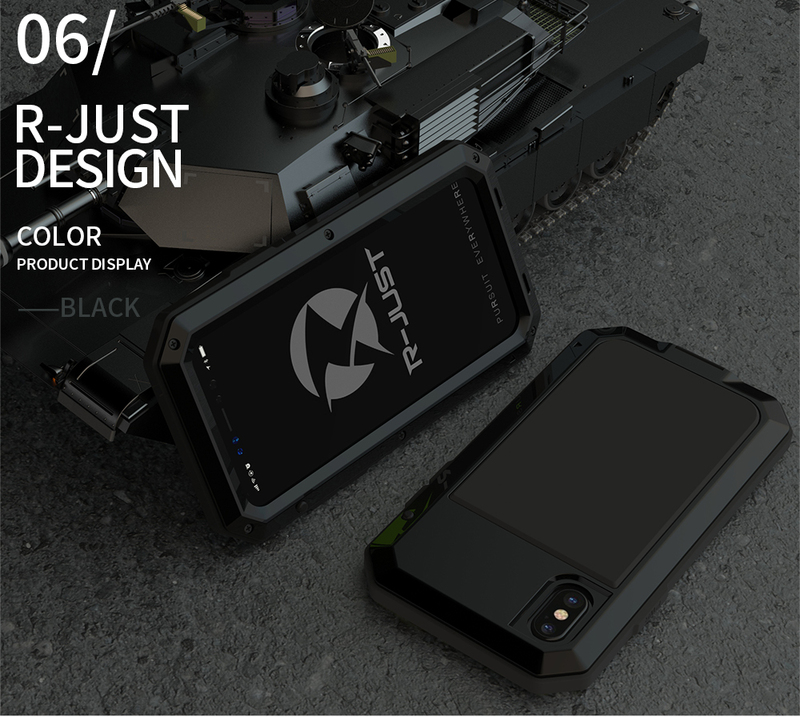 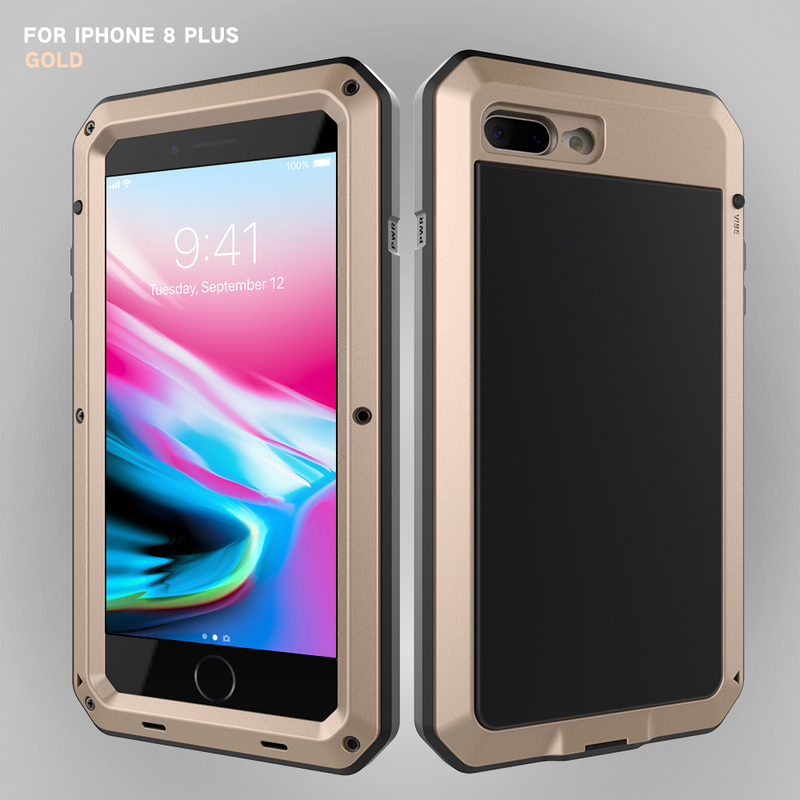 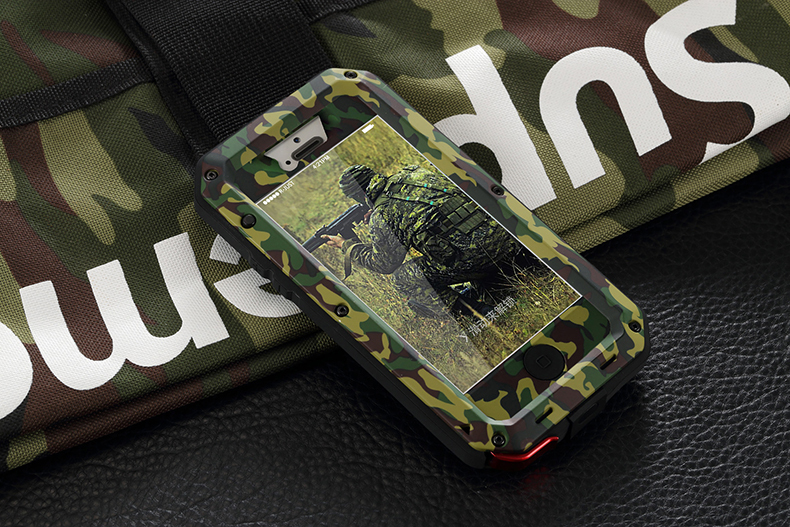 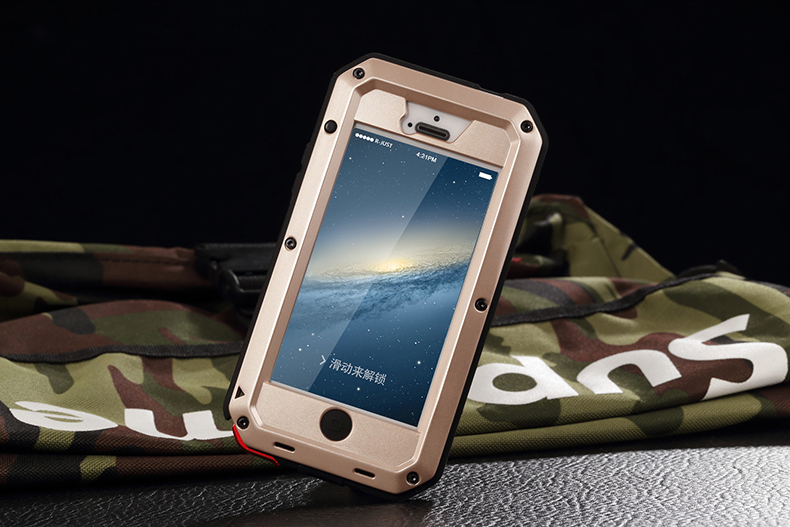 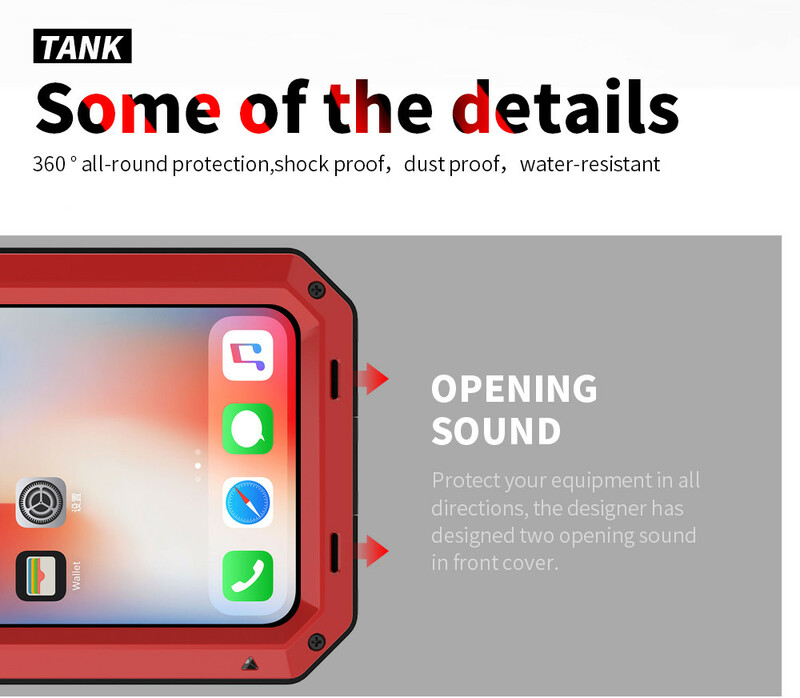 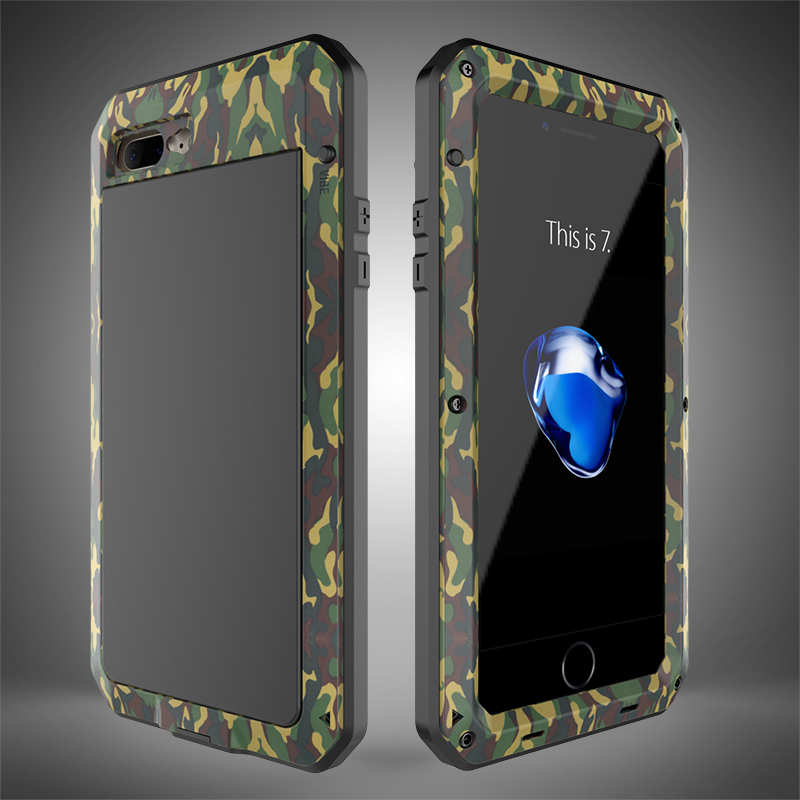 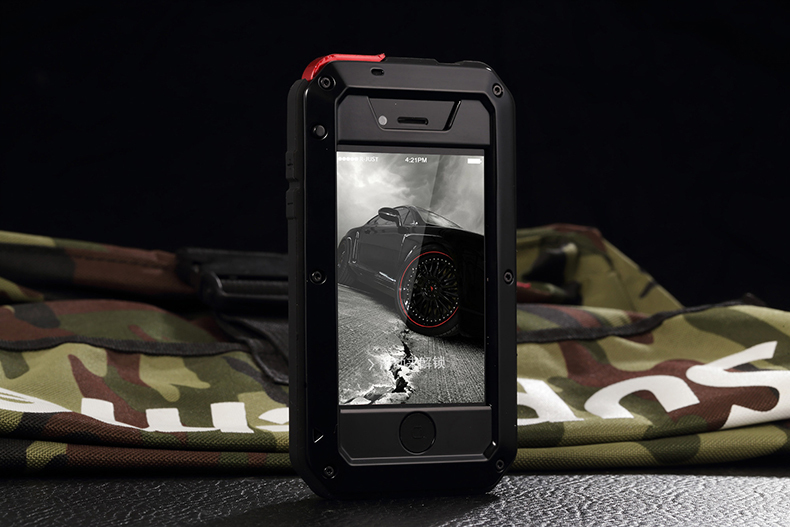 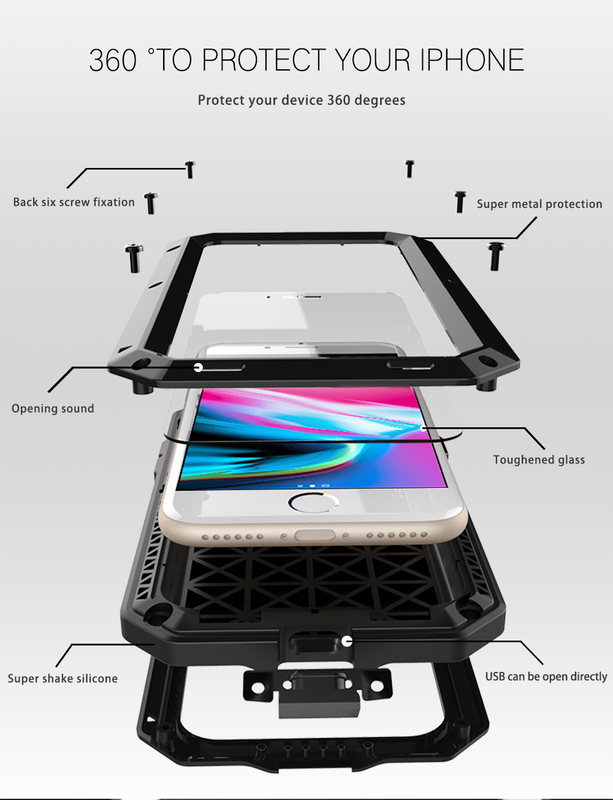 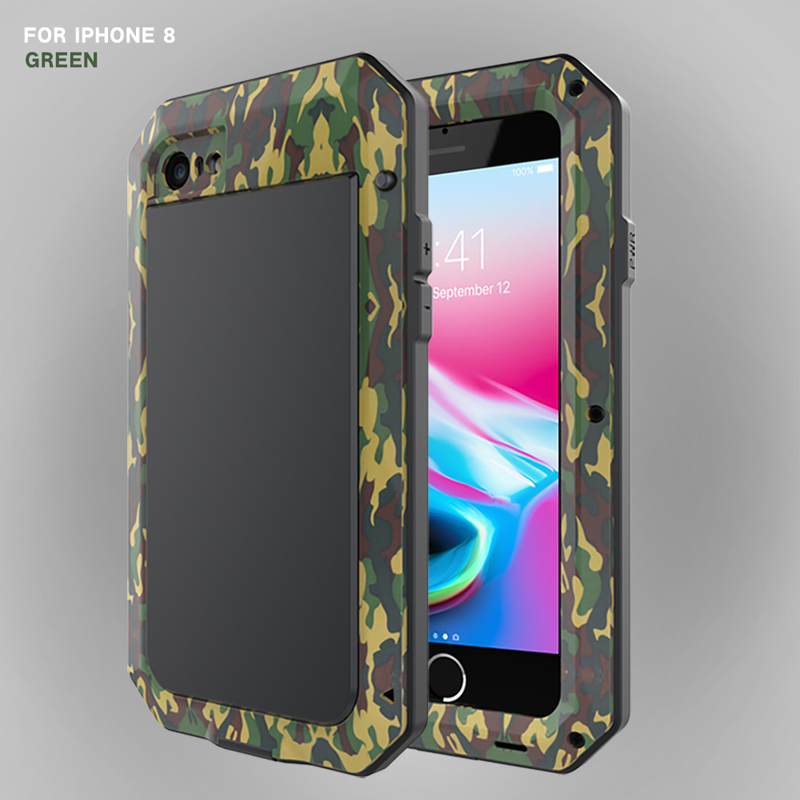 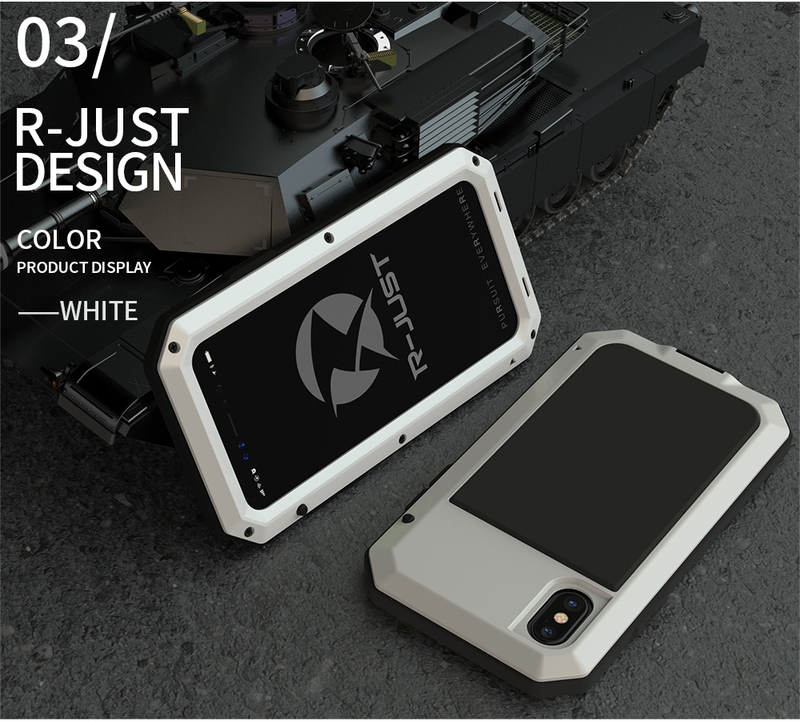 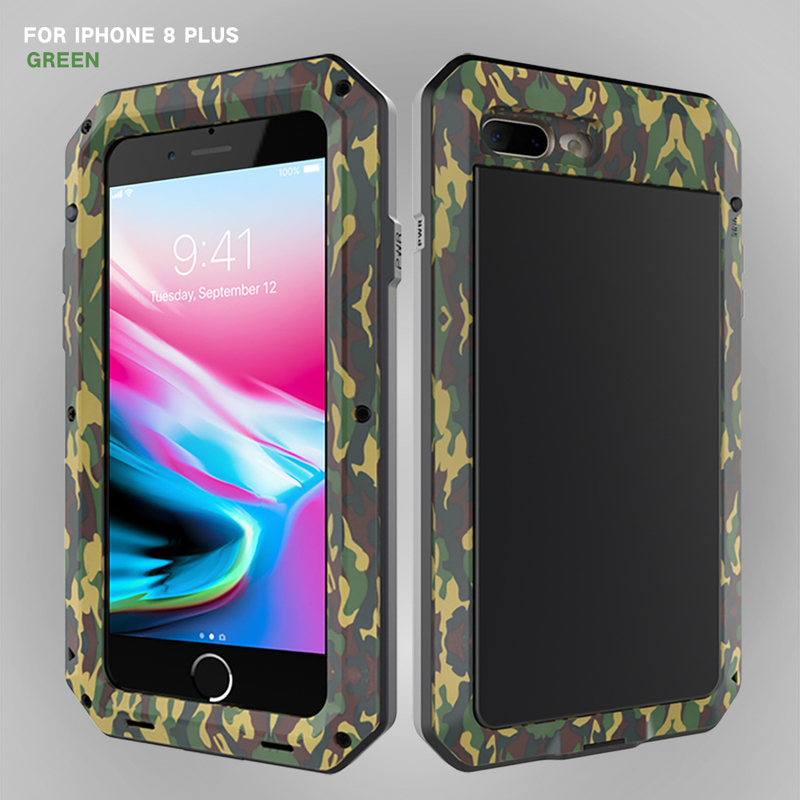 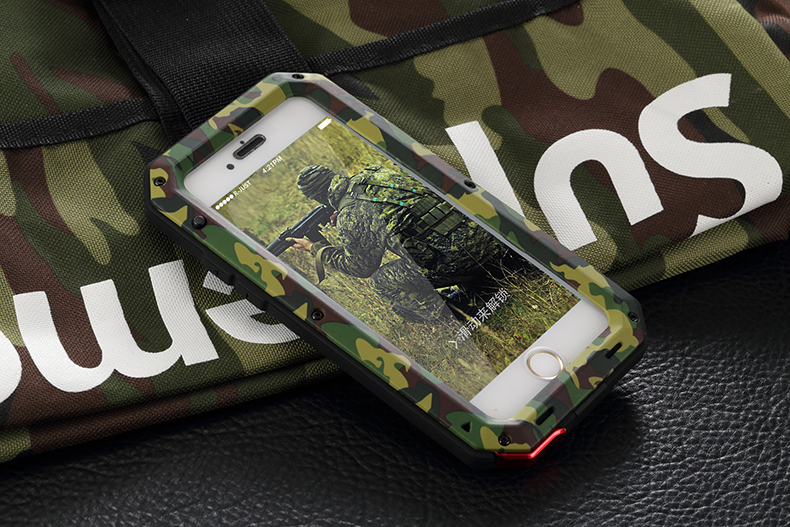 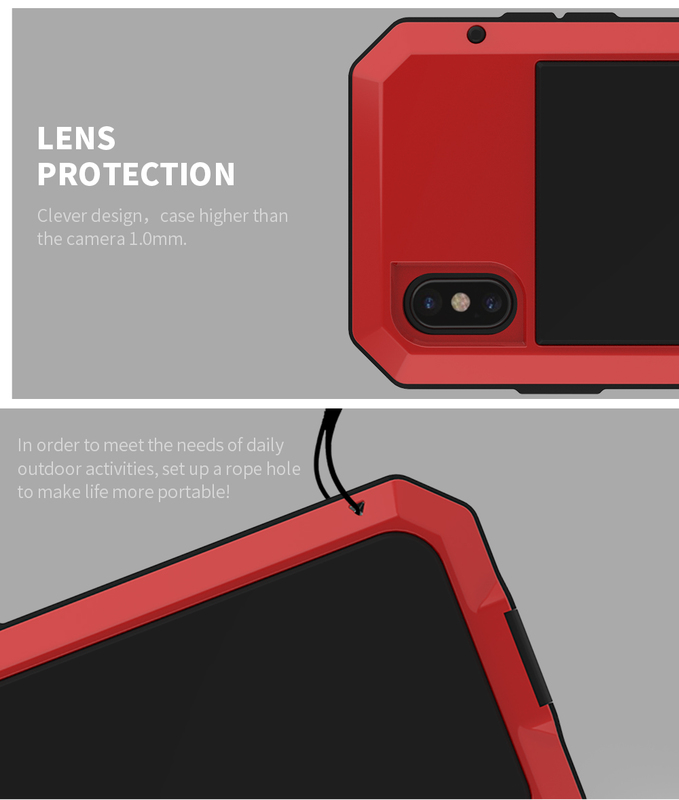 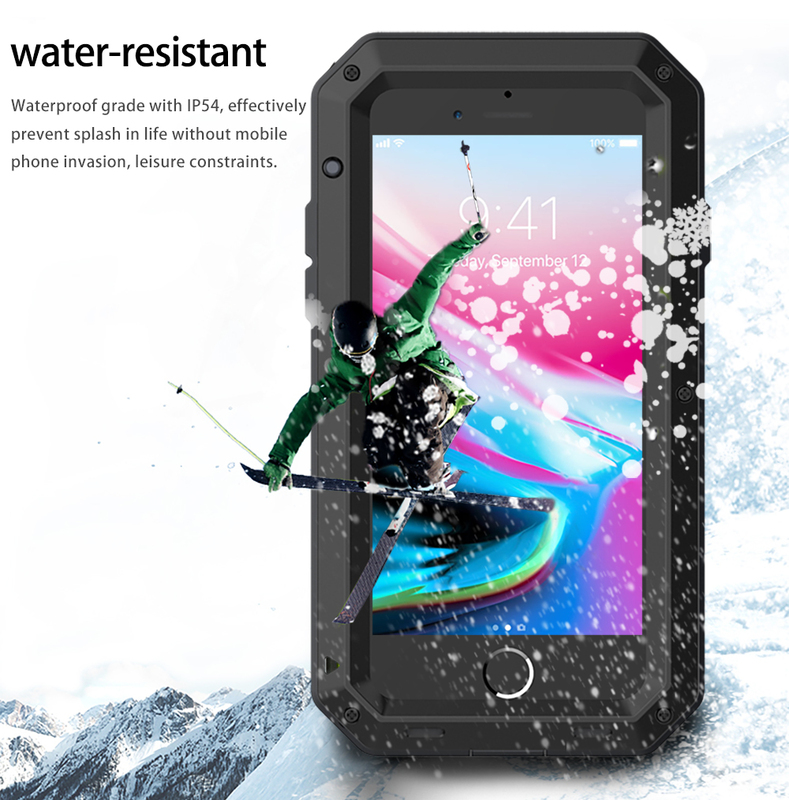 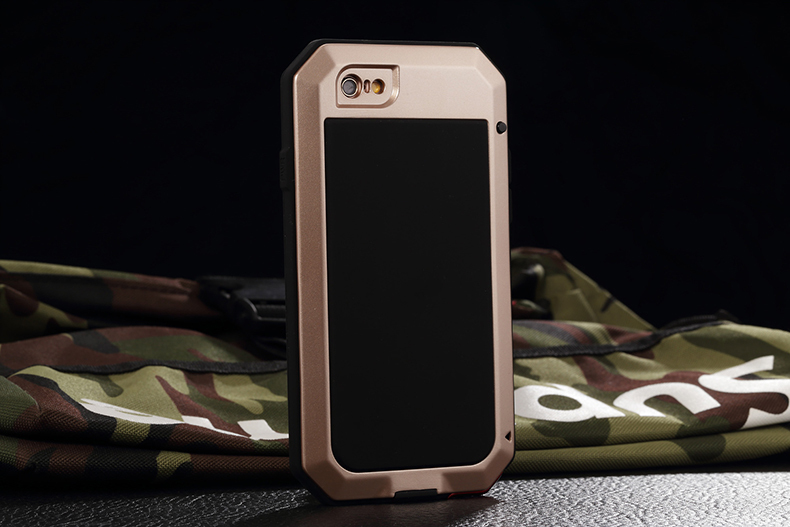 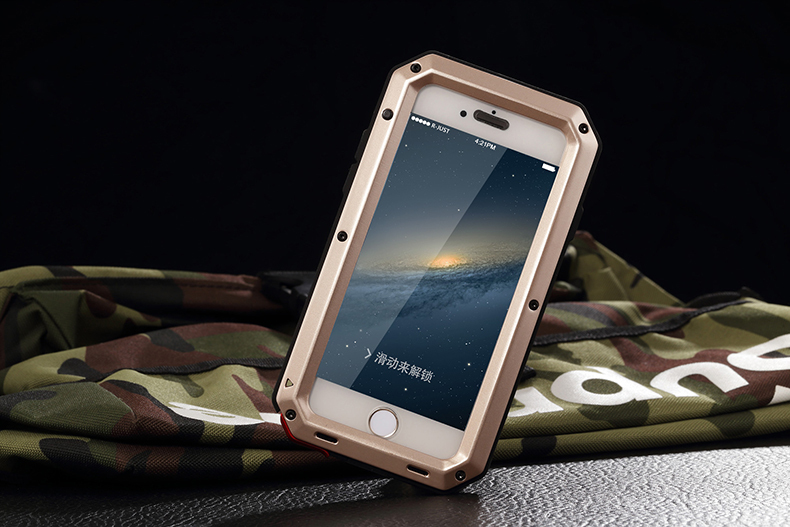 【Full body rugged military protection】Two-tiered architecture protect Phone with 360 degree dual layer shelter(Anti-scratch, Drop Protection, Shock Absorbent, Shatterproof). 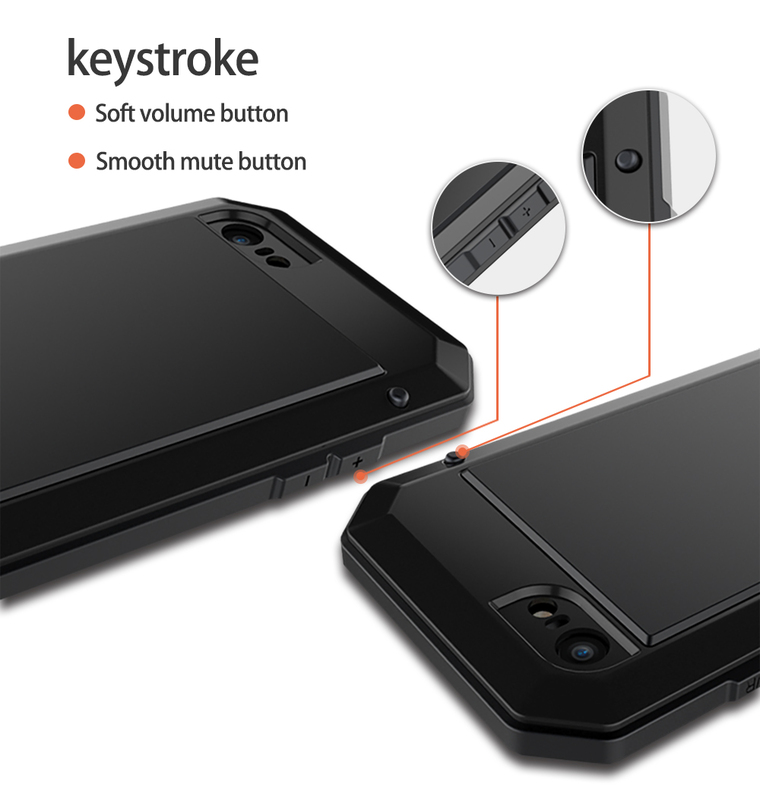 Made of premium materia Durable Friendly, Providing superior safeguard for Phone. 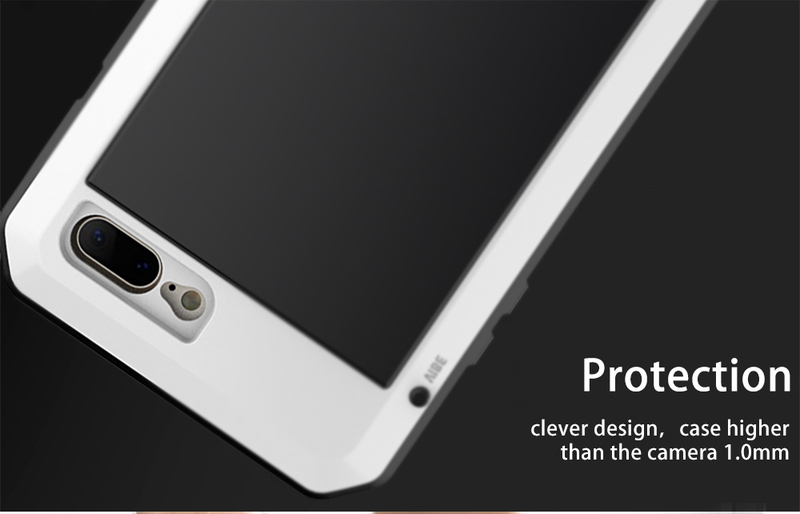 【Anti-drop and Shockproof】The phone case design by premium soft TPU and metal materials, heavy duty prefect for shock resistant when dropped; great to make sure that not hurt your cell, If you need a heavy duty case to protect your expensive phone this is the best one. 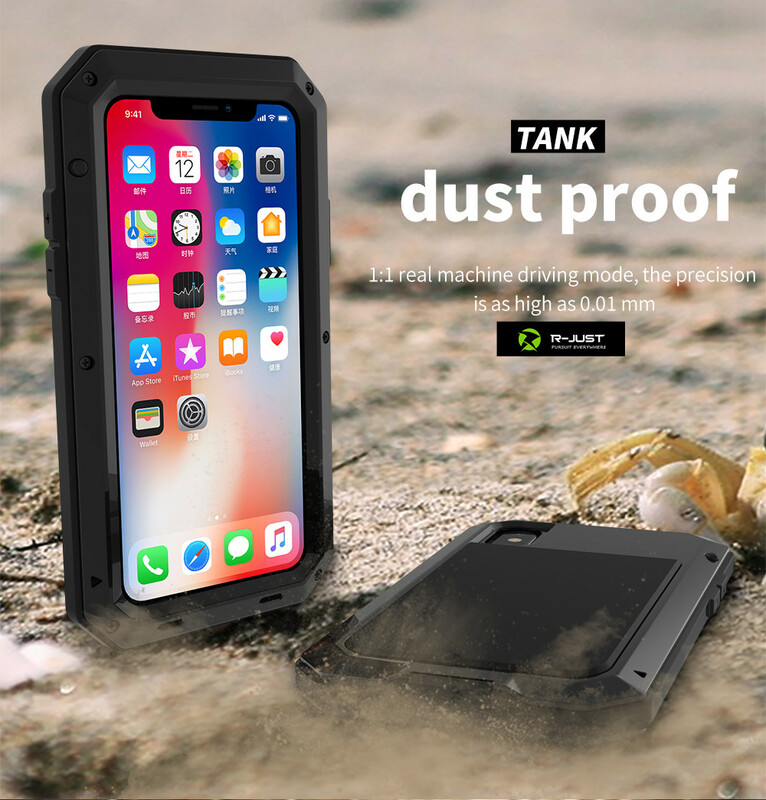 【Unique sealing】sand and dust can not enter, do not worry about playing in the sea beach. 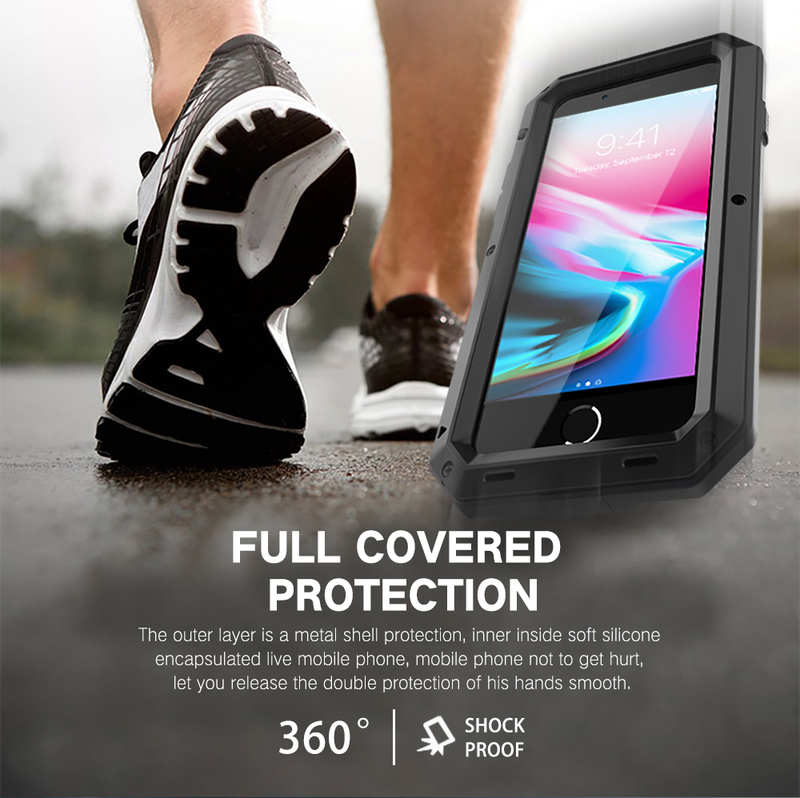 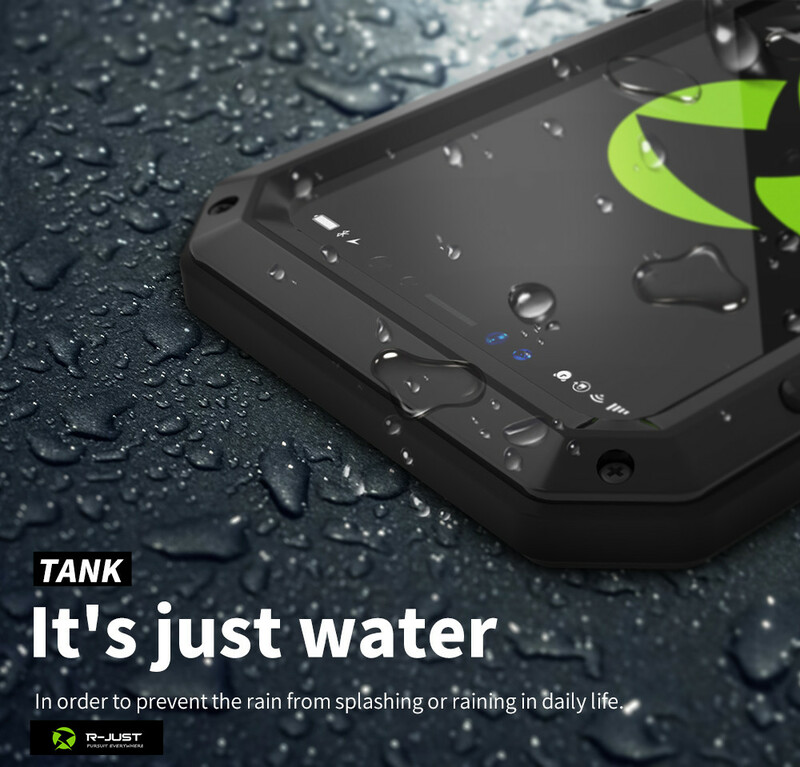 weather resistant, can simple protect your mobile from the rain or the sudden water damage, it can face water resistant, and rain proof, but not put in water. 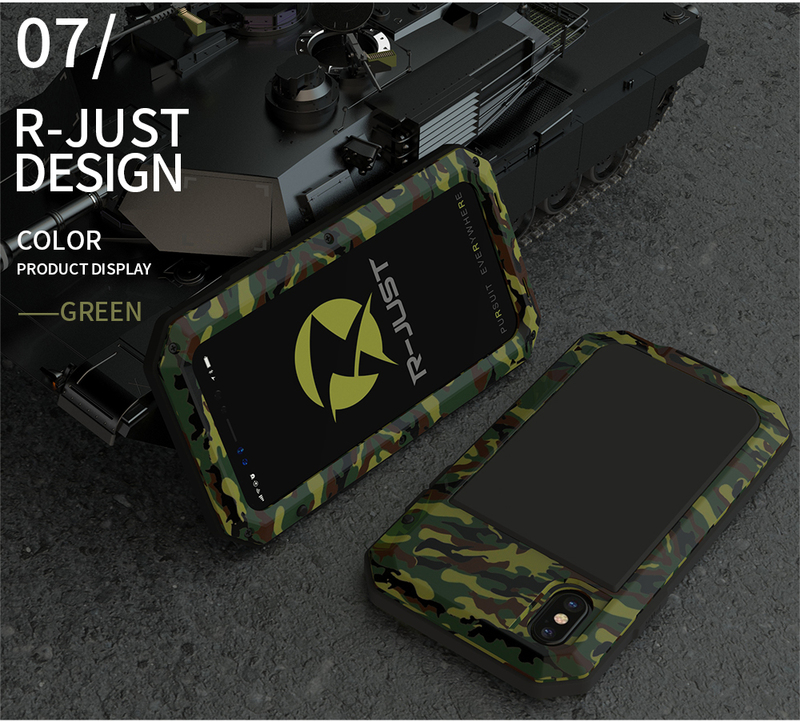 【High Design】The Design fits for Apple iPhone perfectly, all buttons and controls, like cameras & speakers, power button, charge port and volume buttons, work great like there is no case. 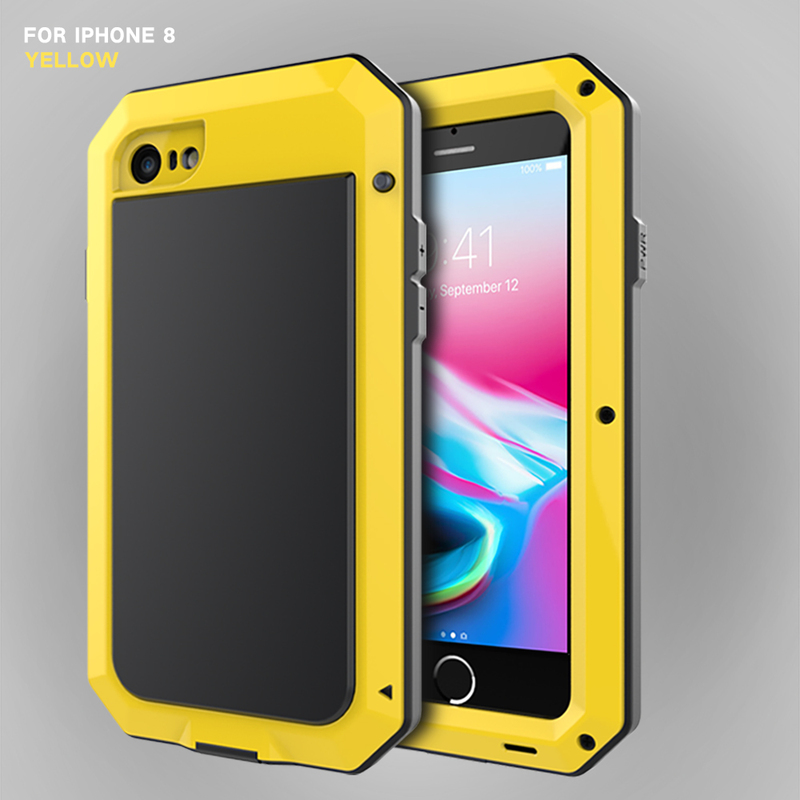 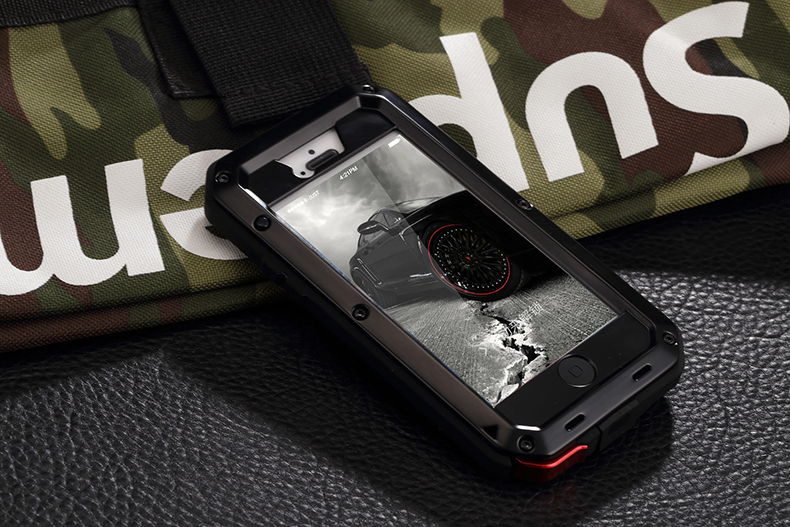 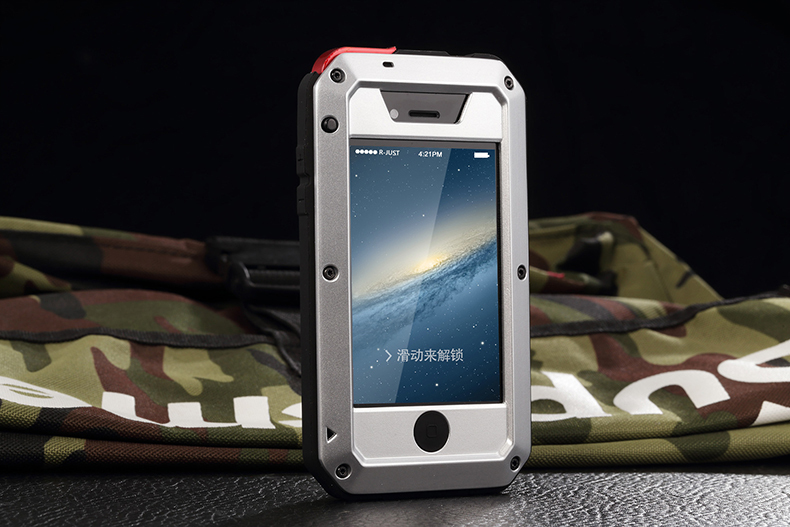 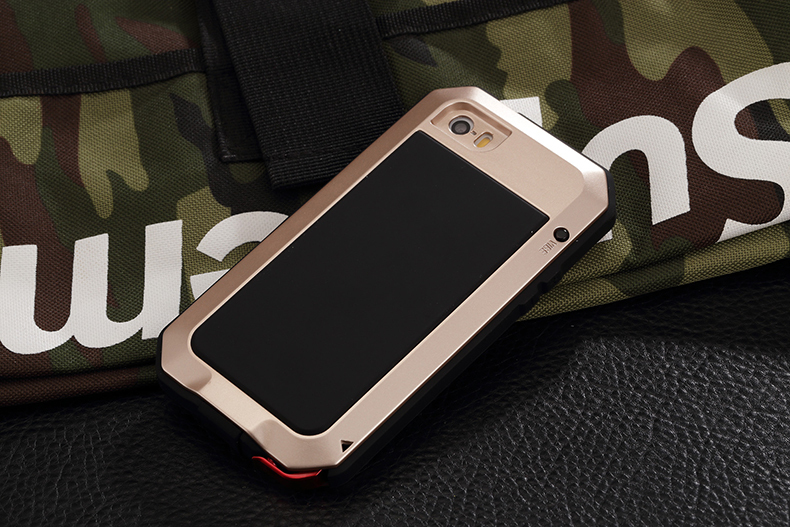 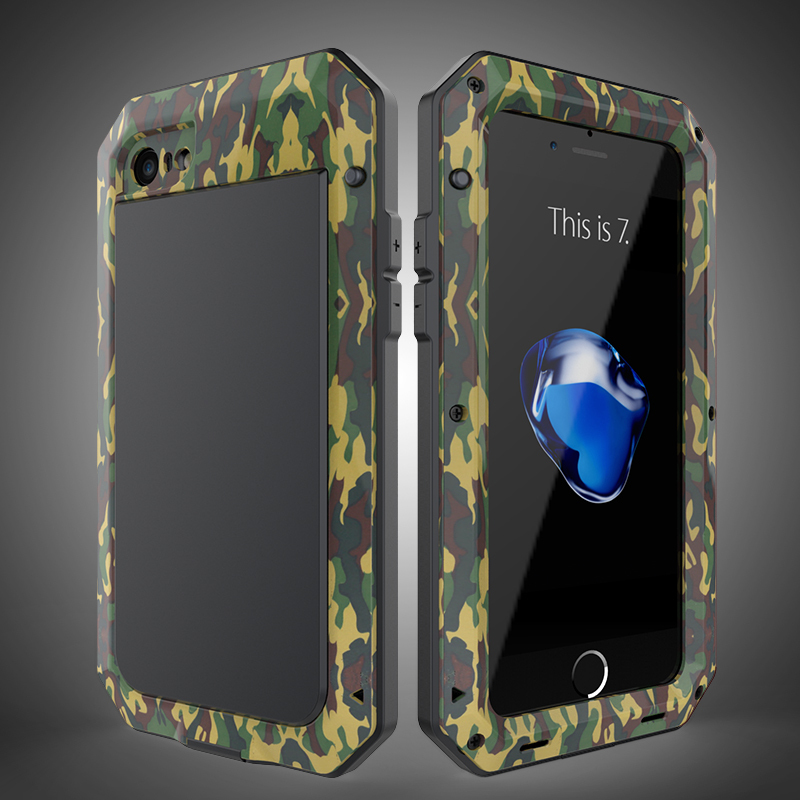 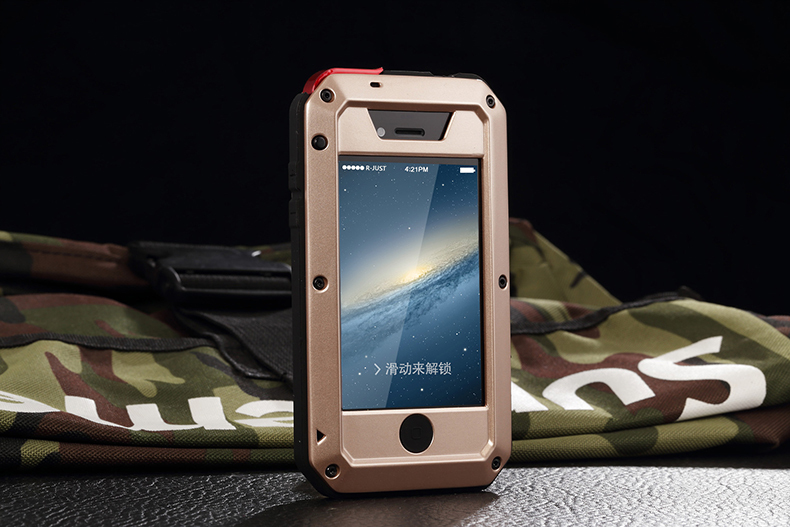 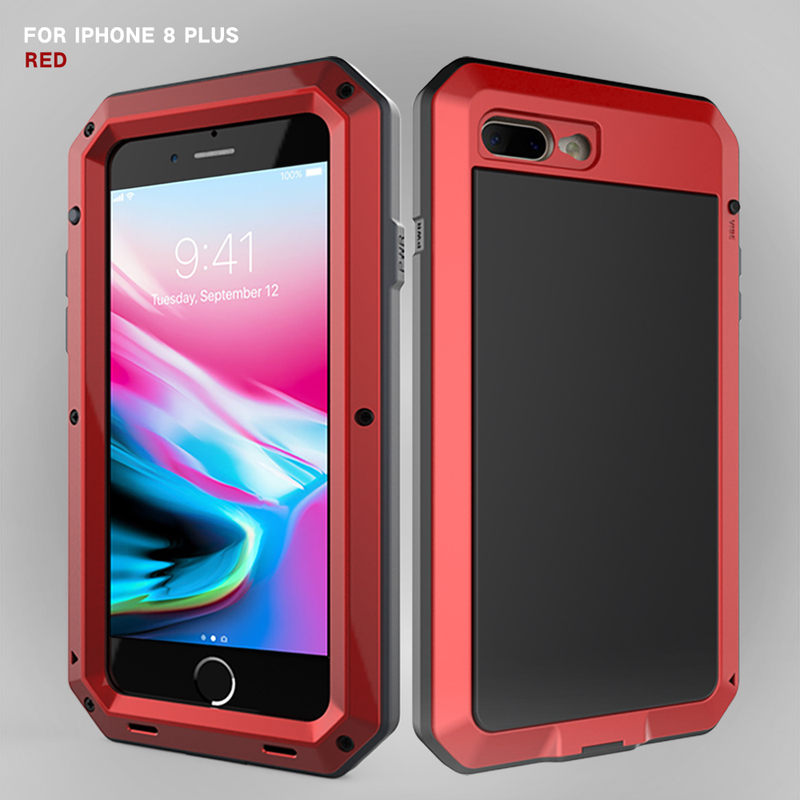 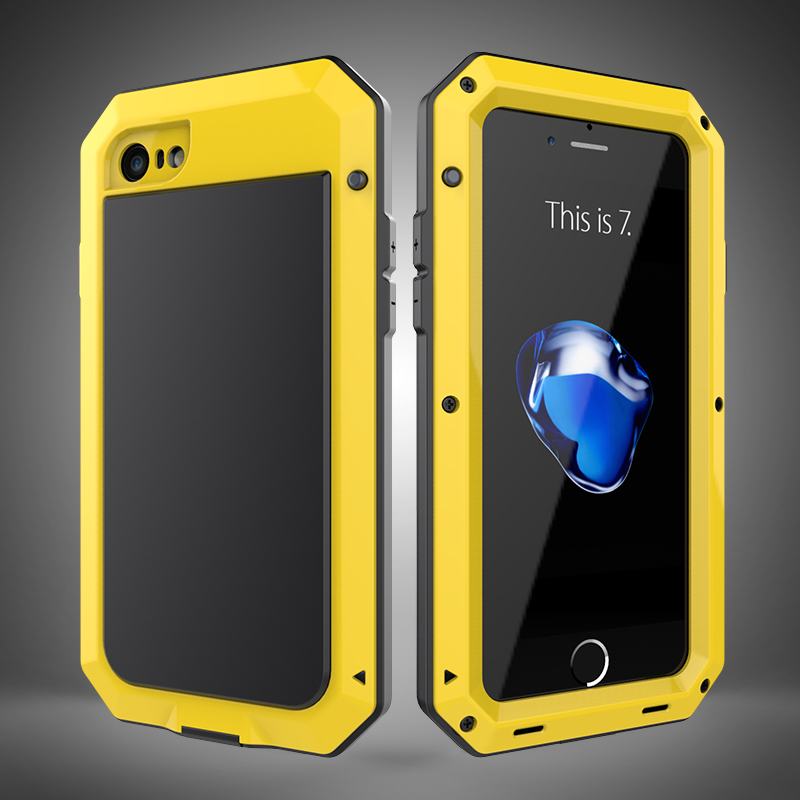 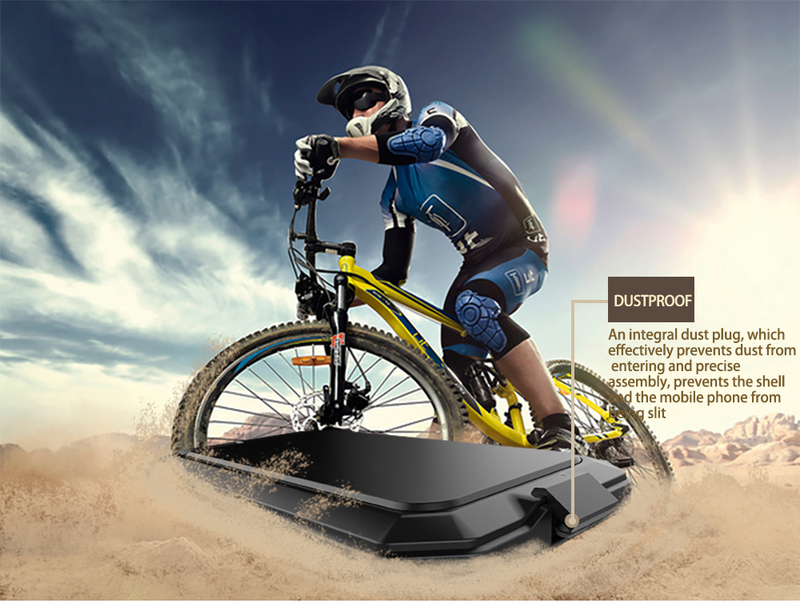 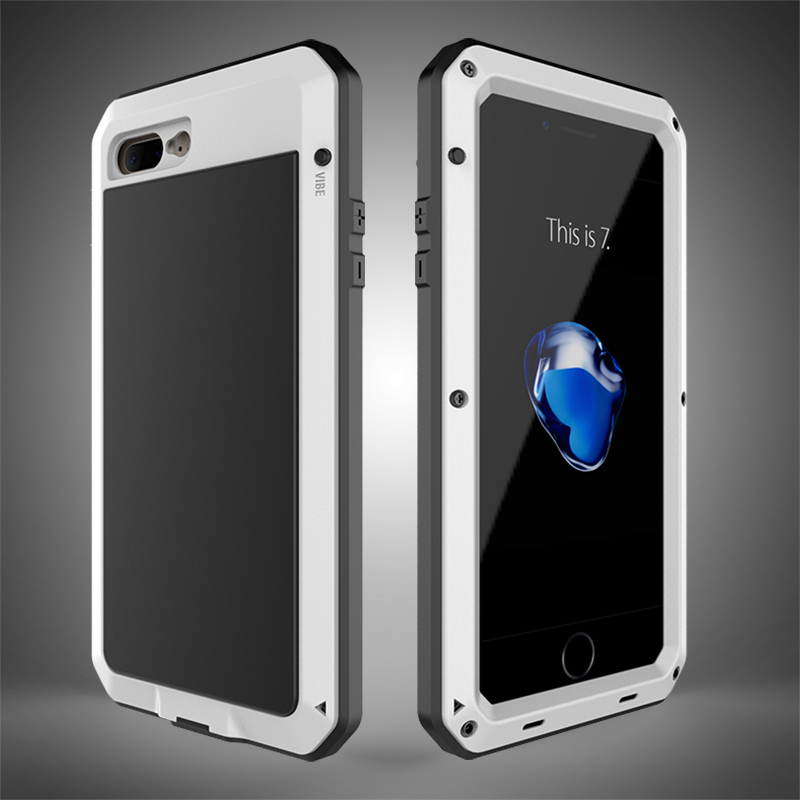 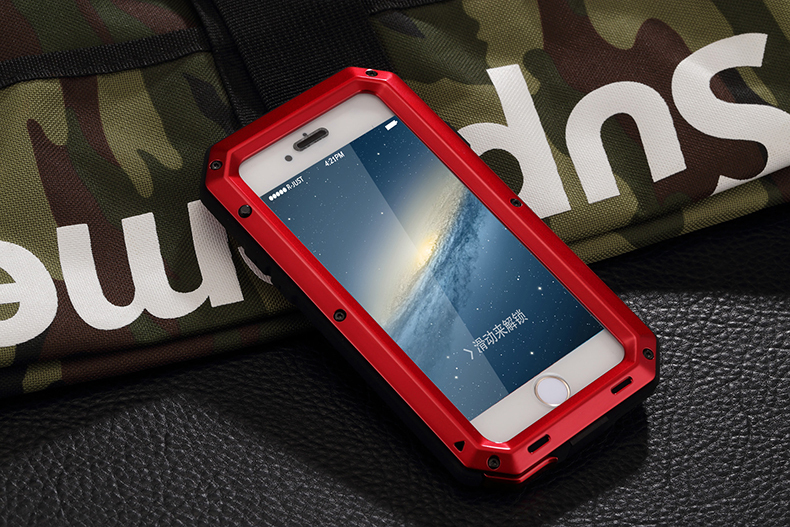 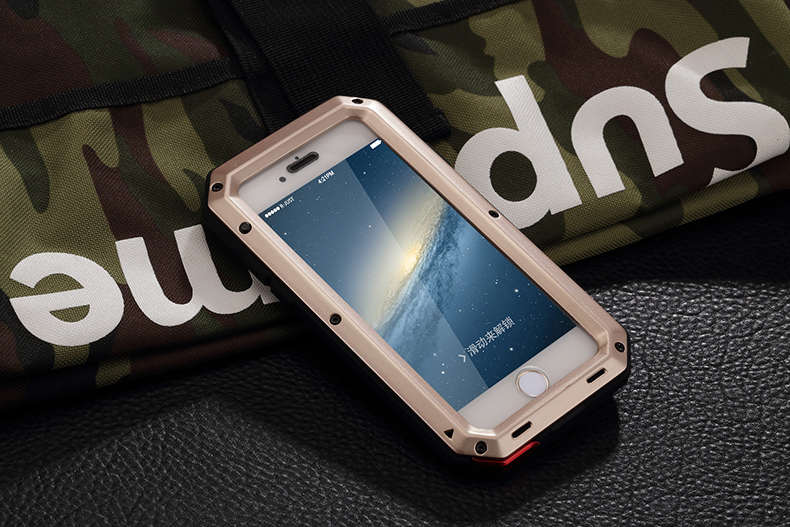 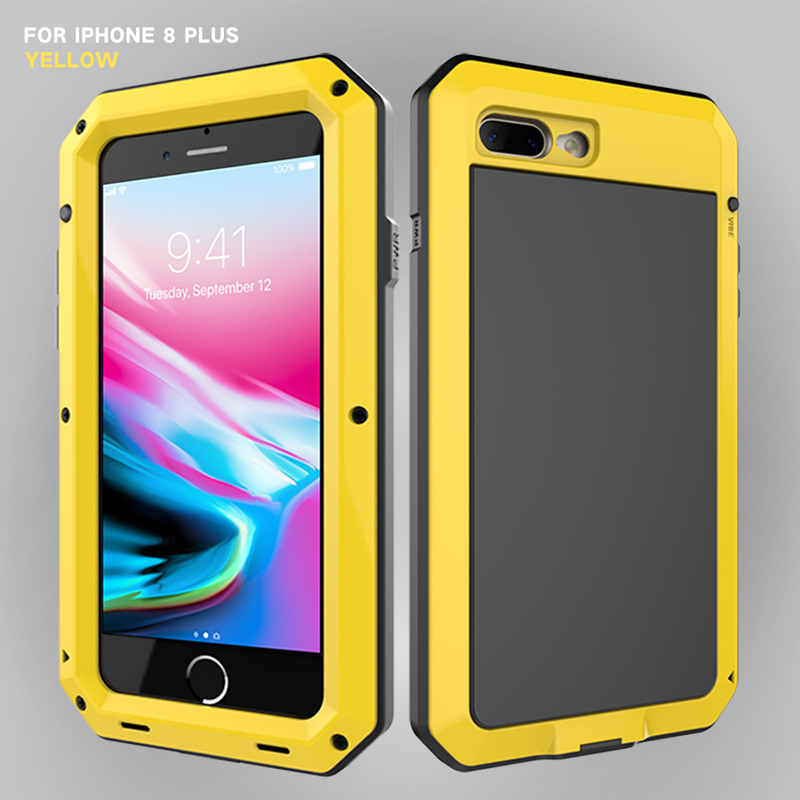 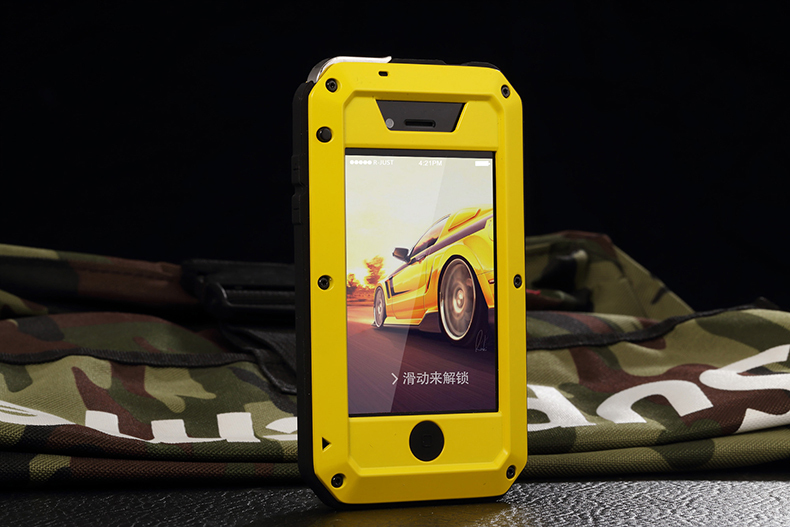 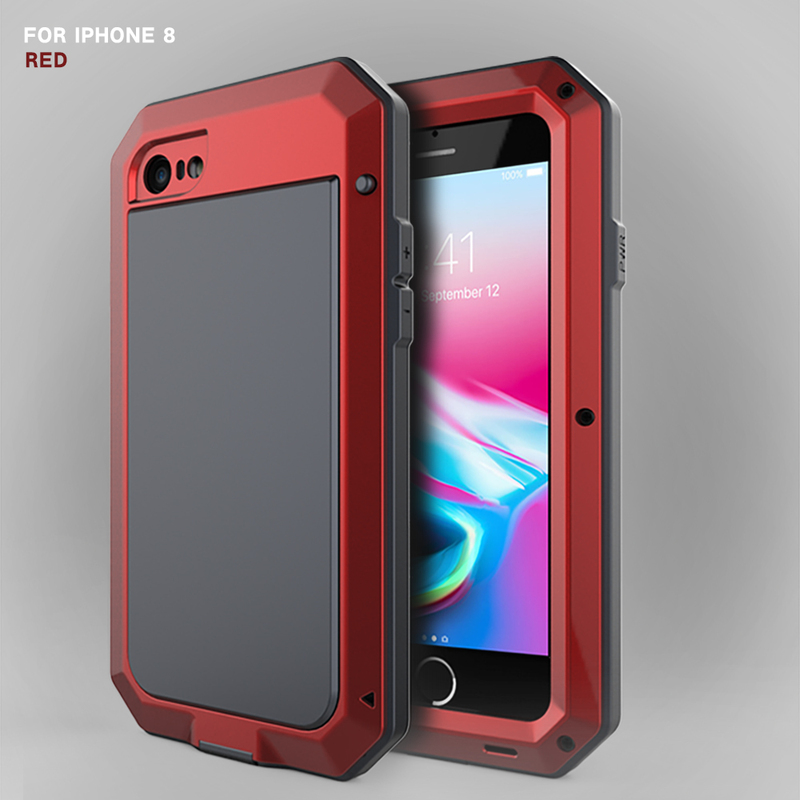 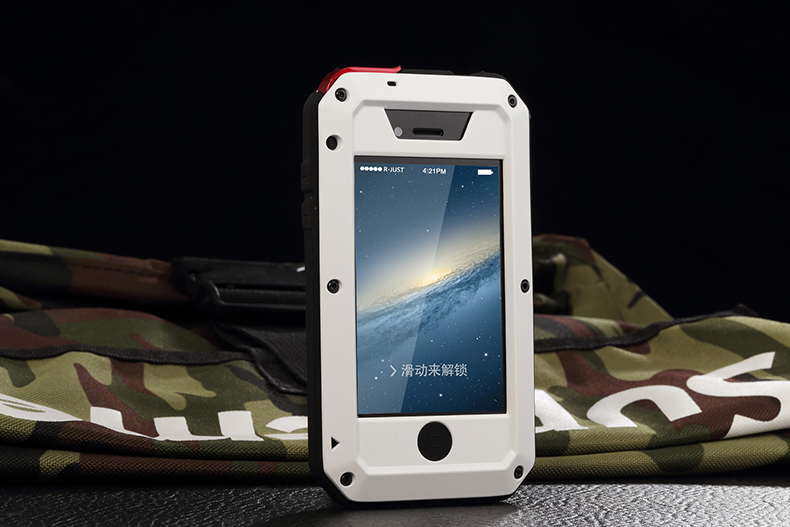 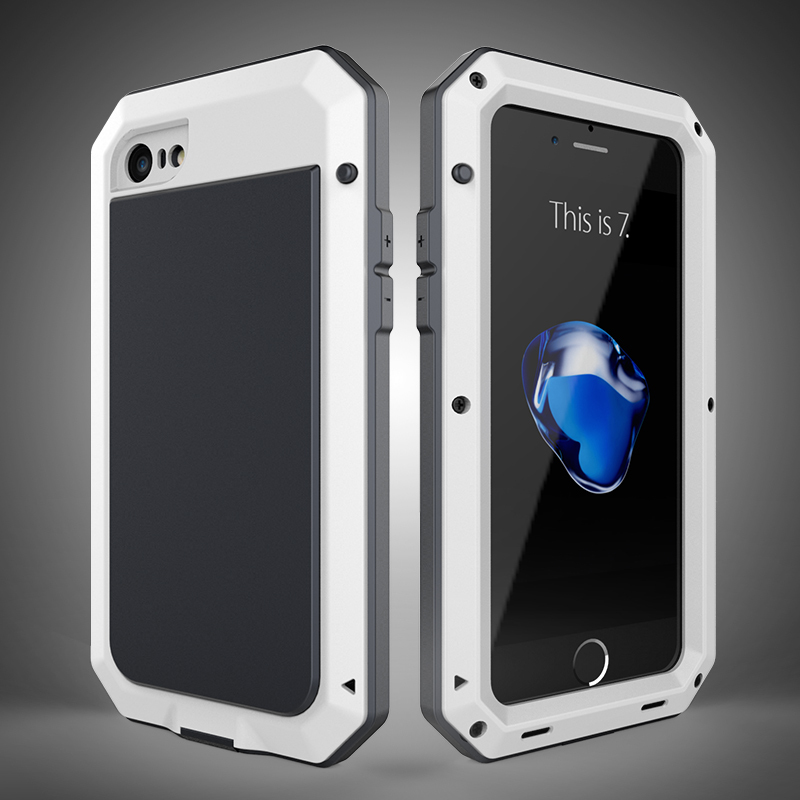 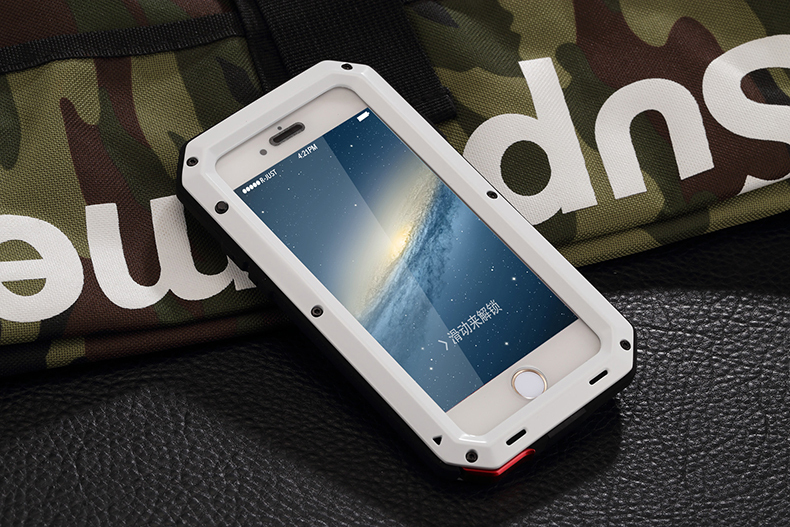 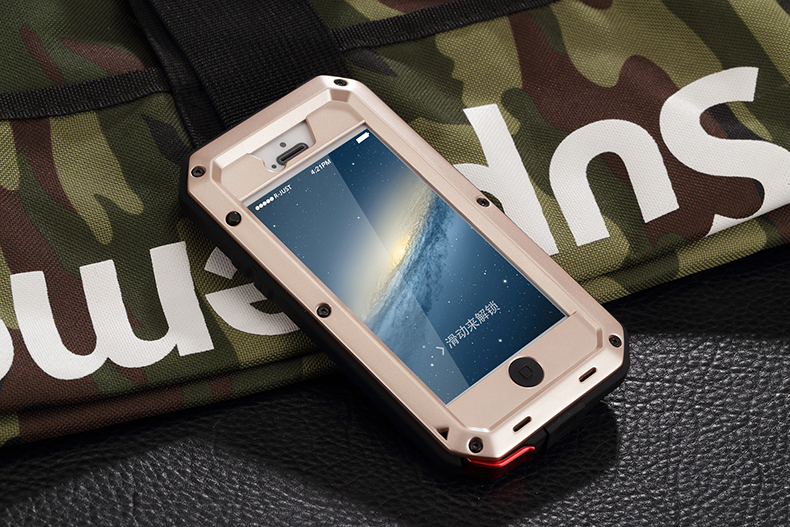 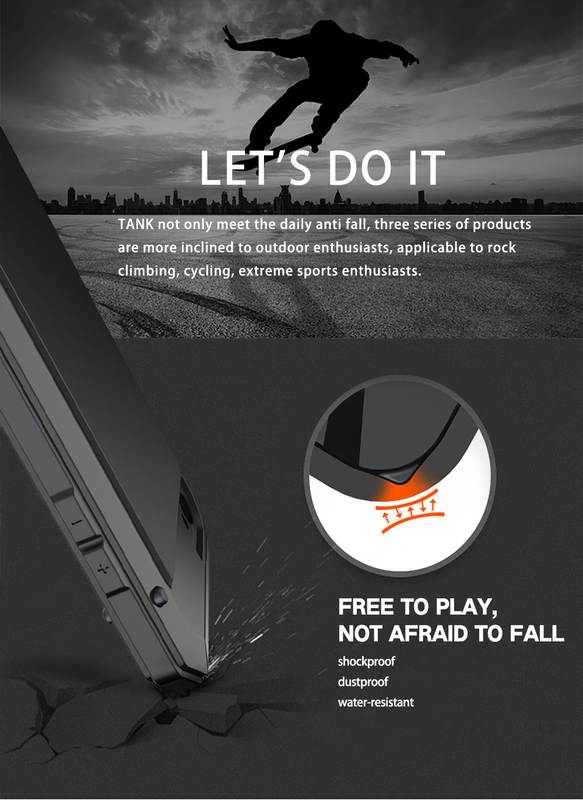 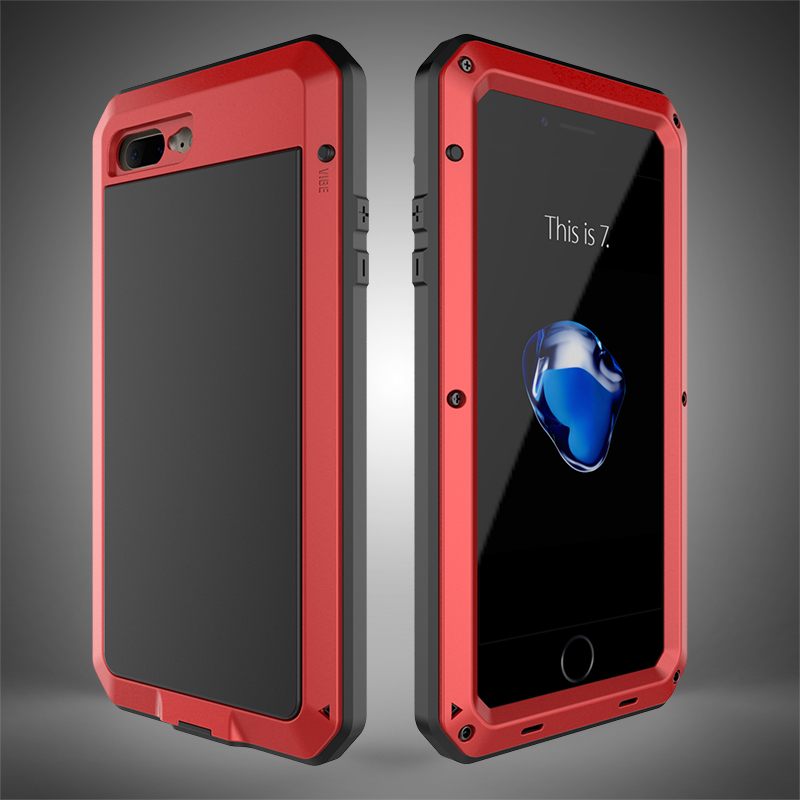 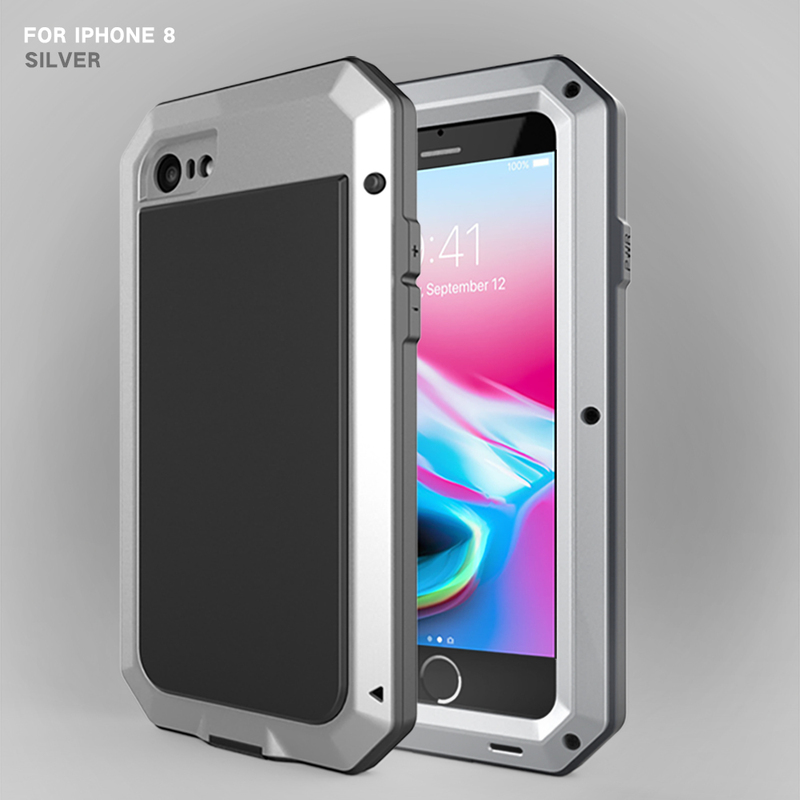 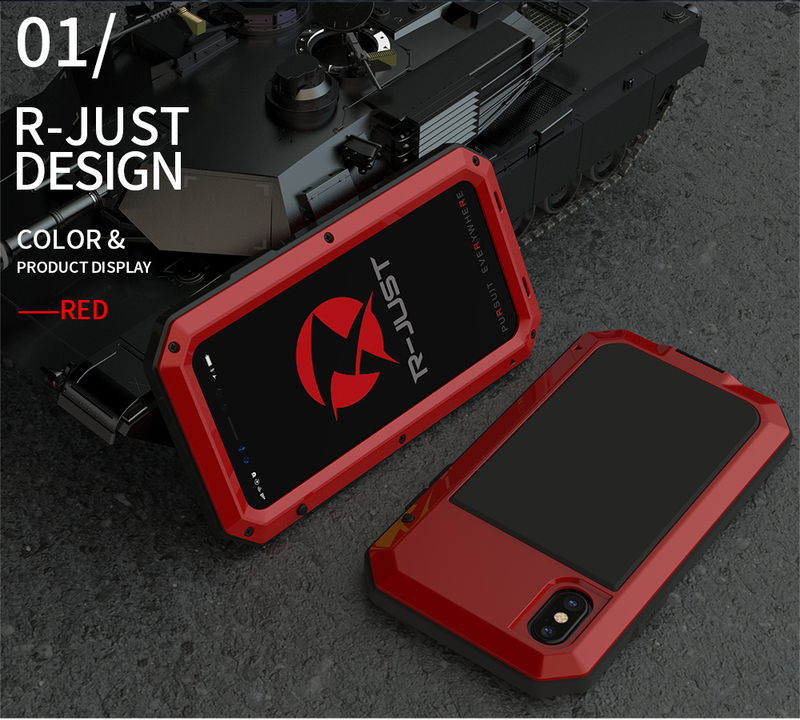 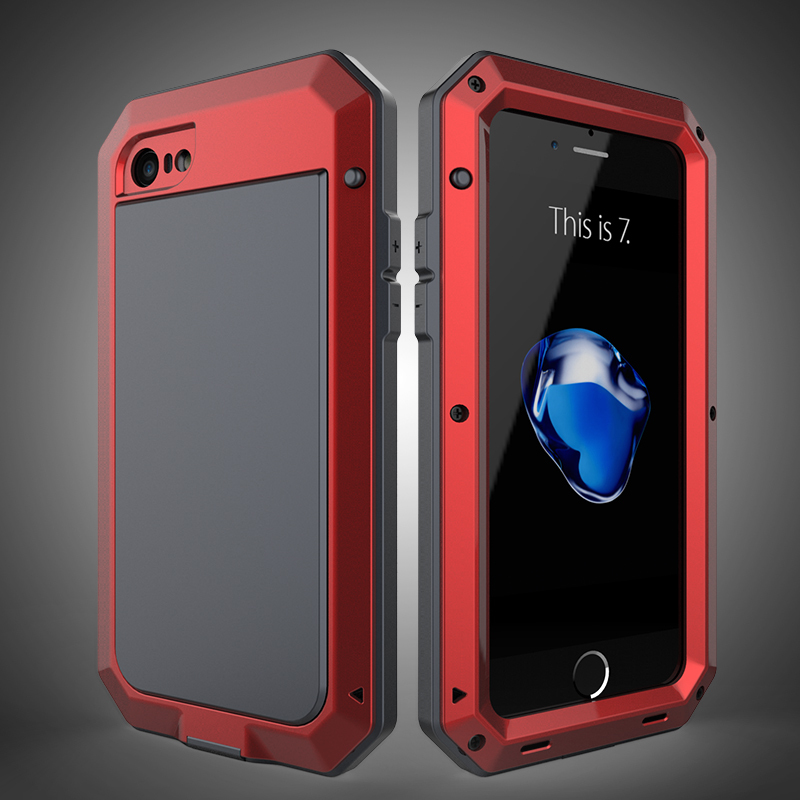 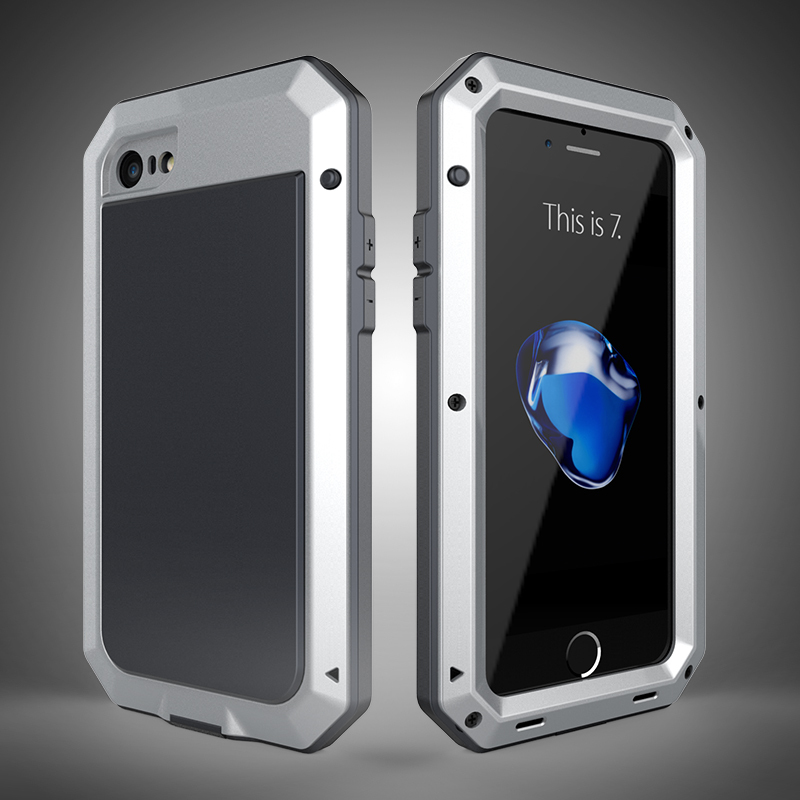 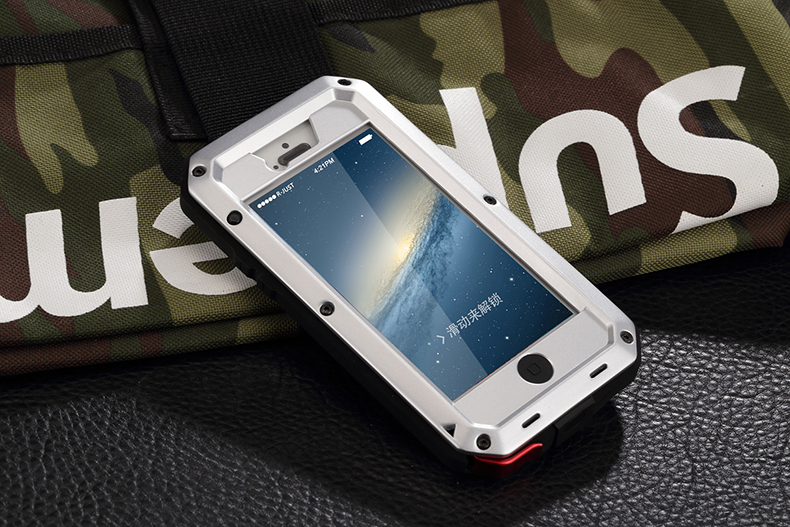 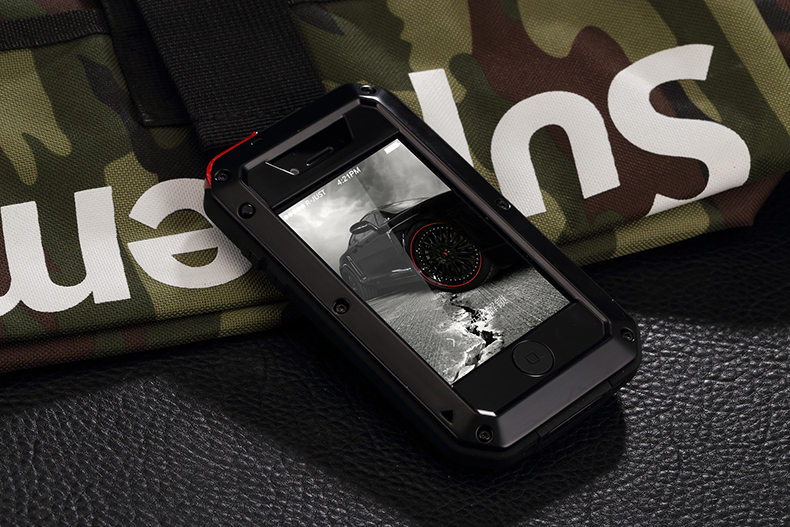 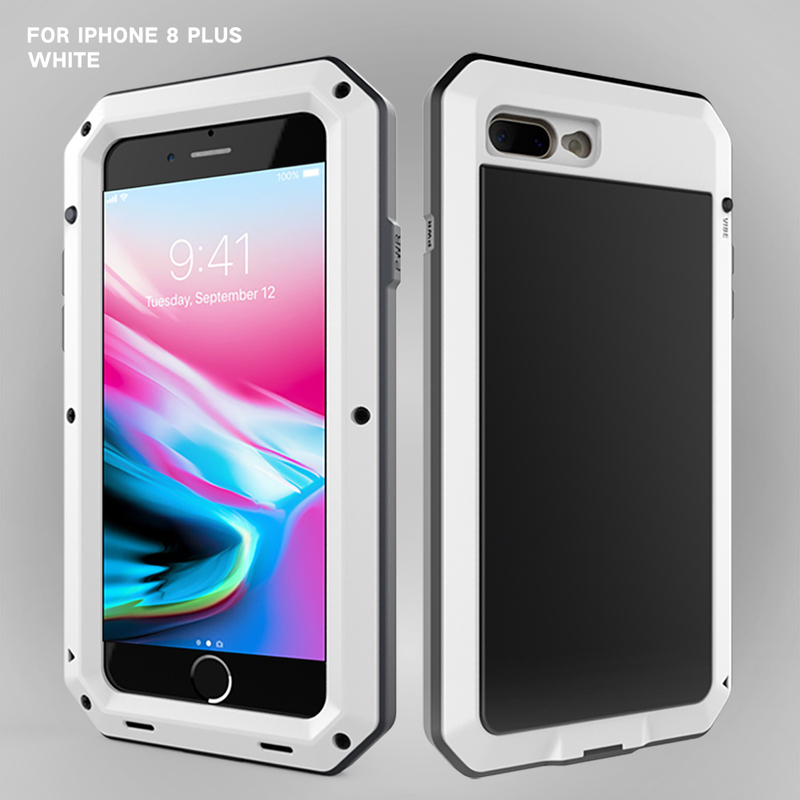 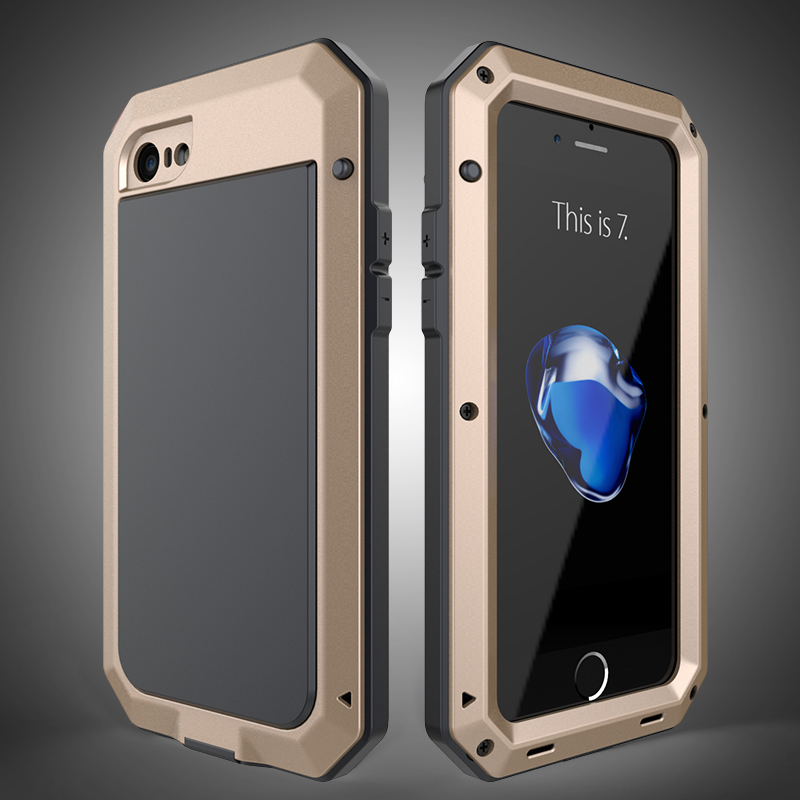 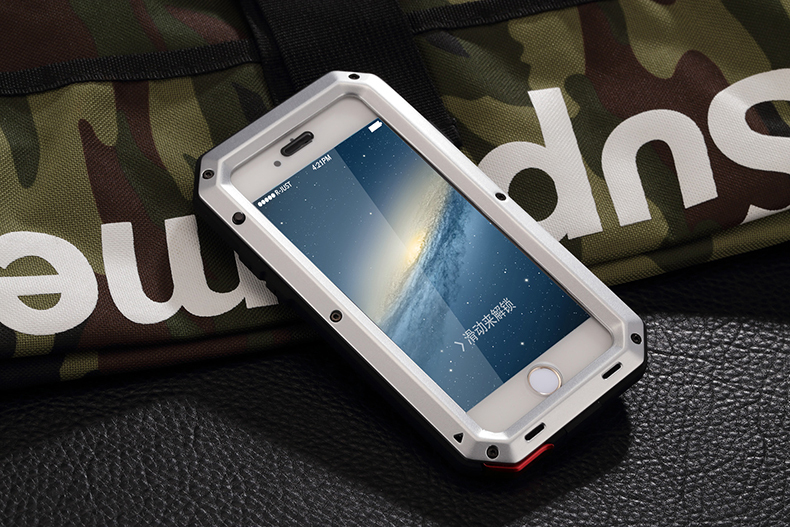 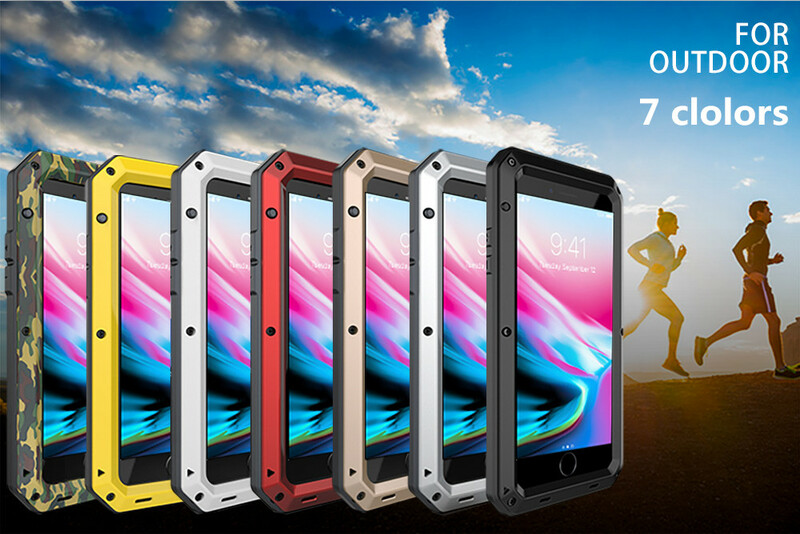 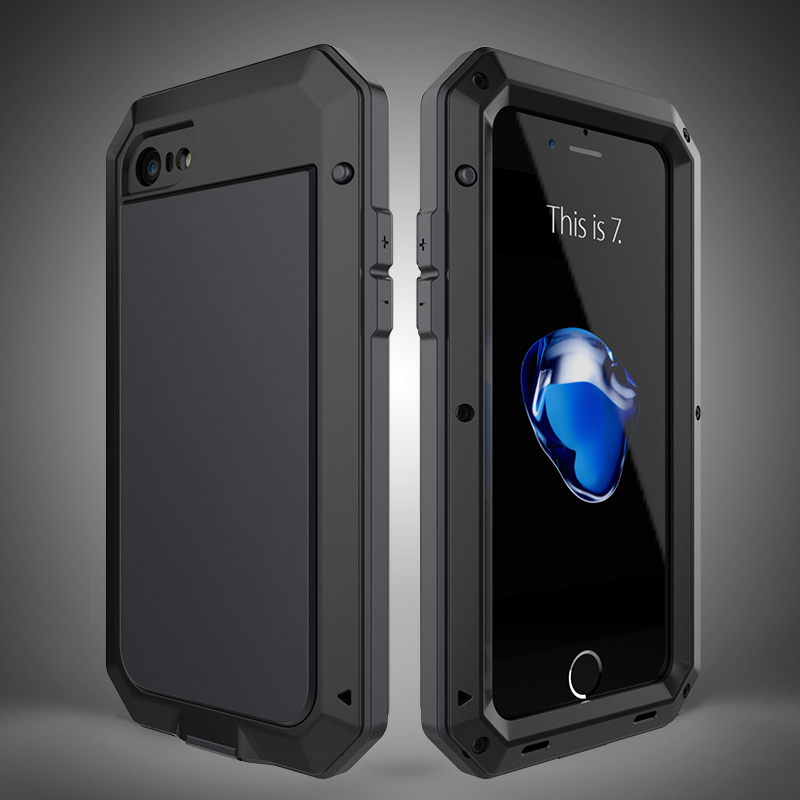 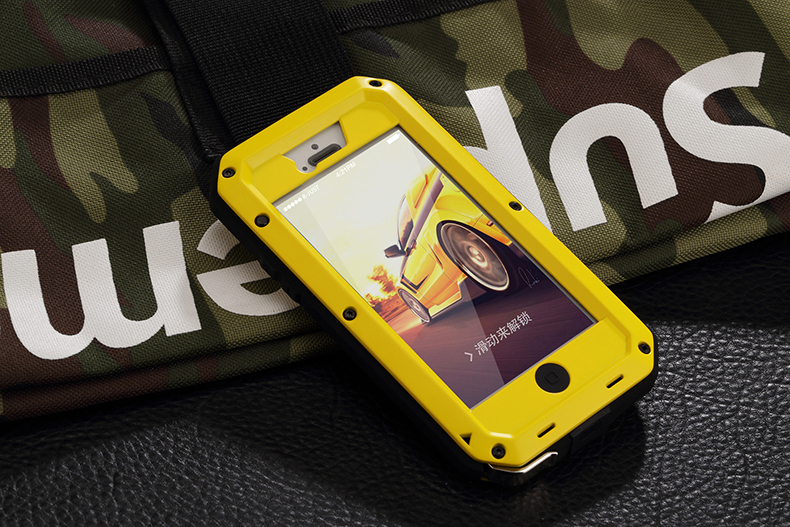 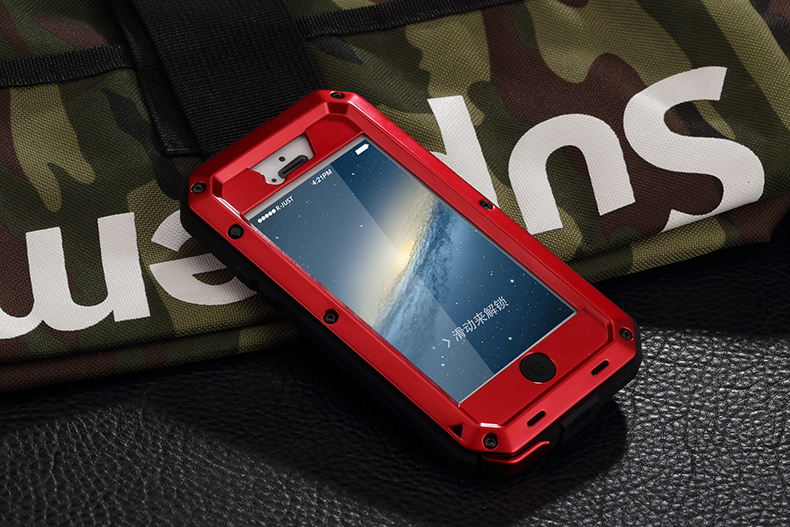 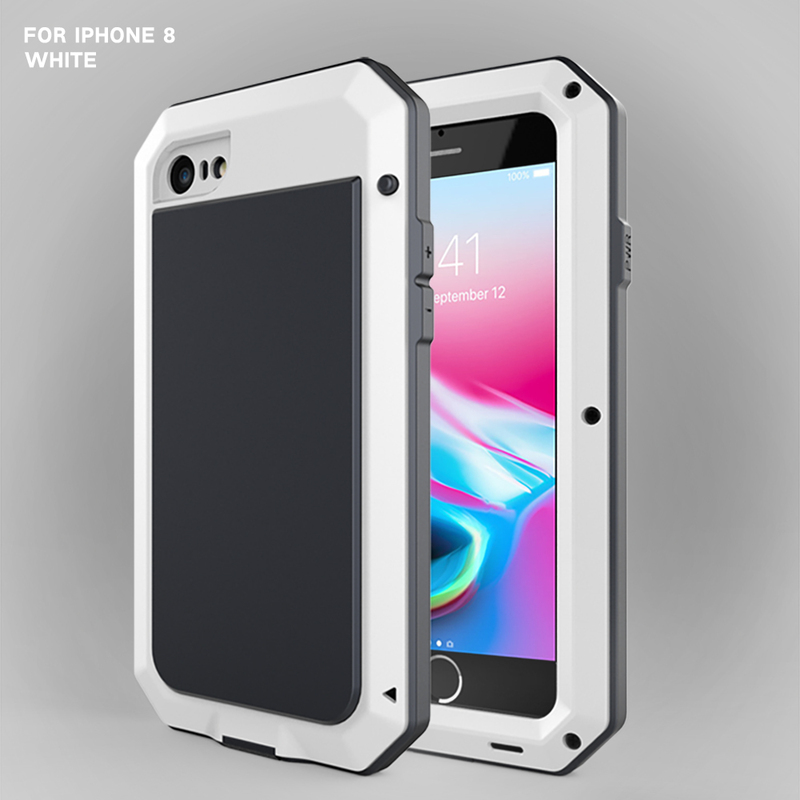 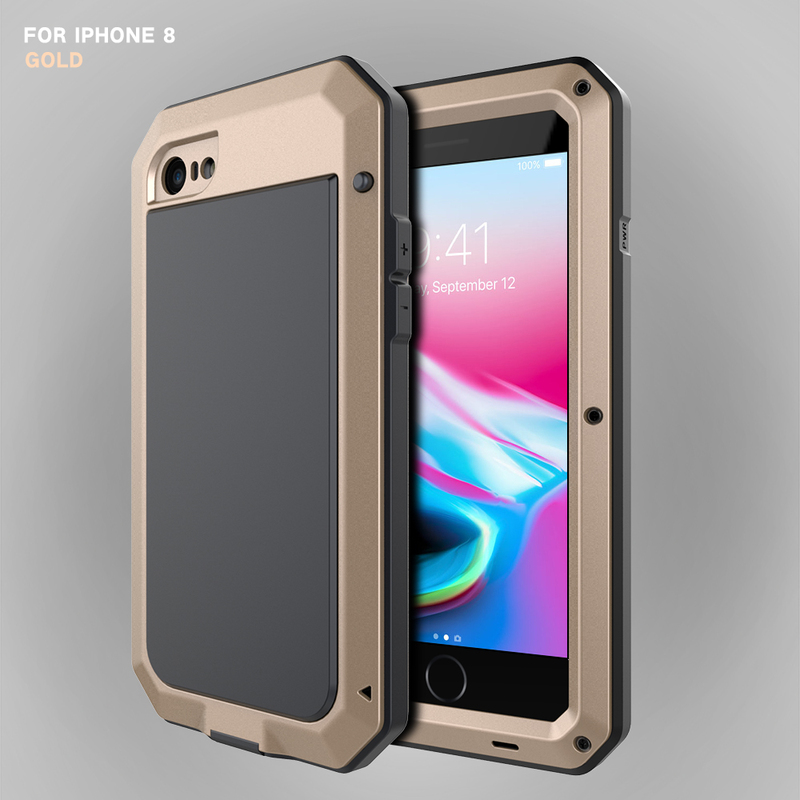 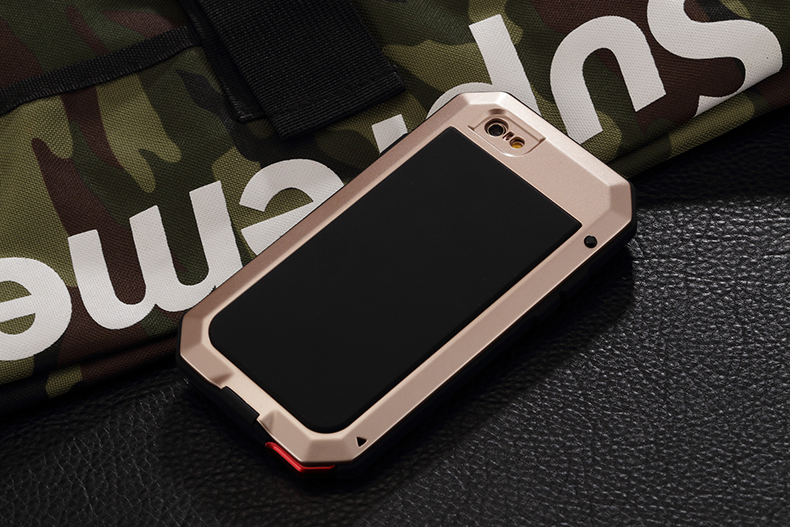 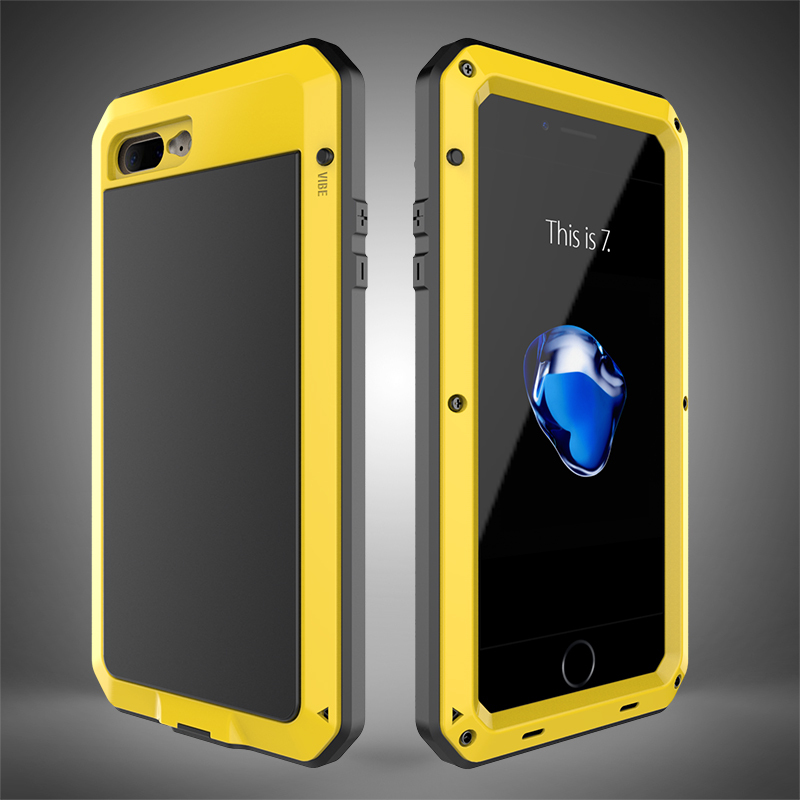 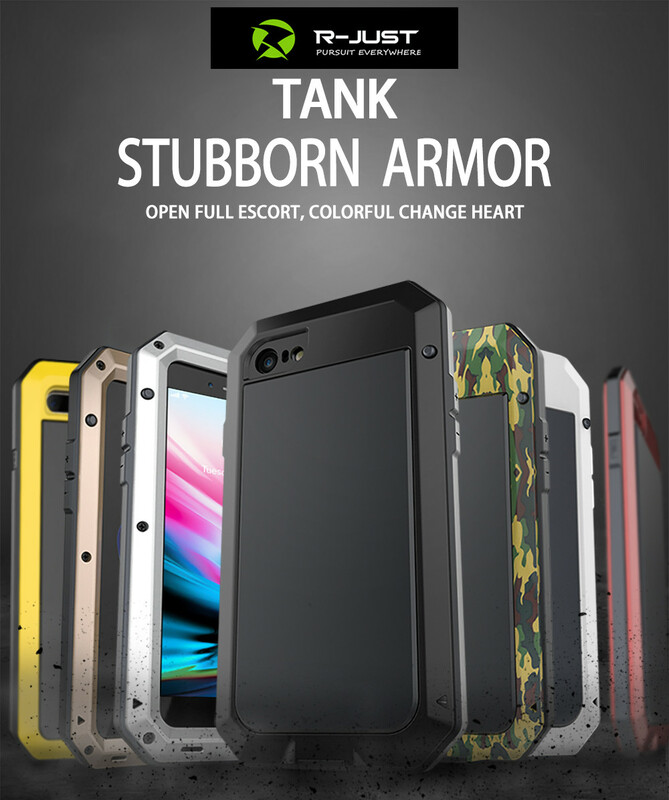 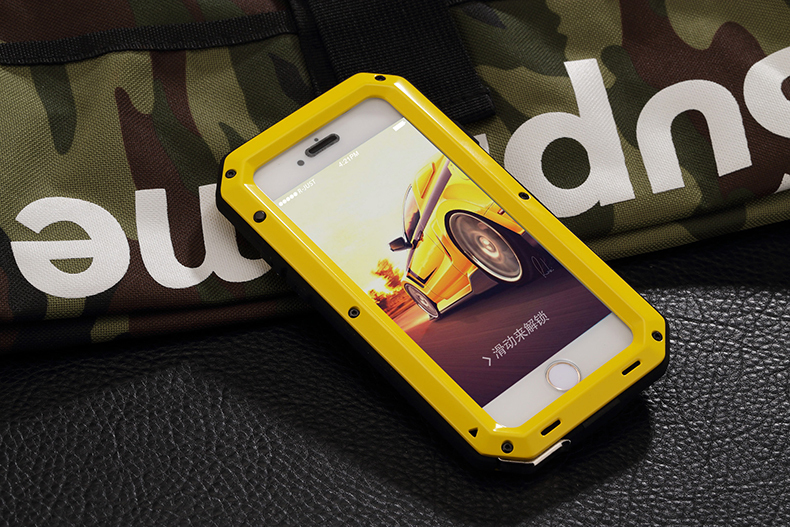 【Hard shape】Fashion design,looks very cool,the case for man,soldier,warrior,Outdoor enthusiasts,Rider,Truck driver and every people want well protect the Phone.